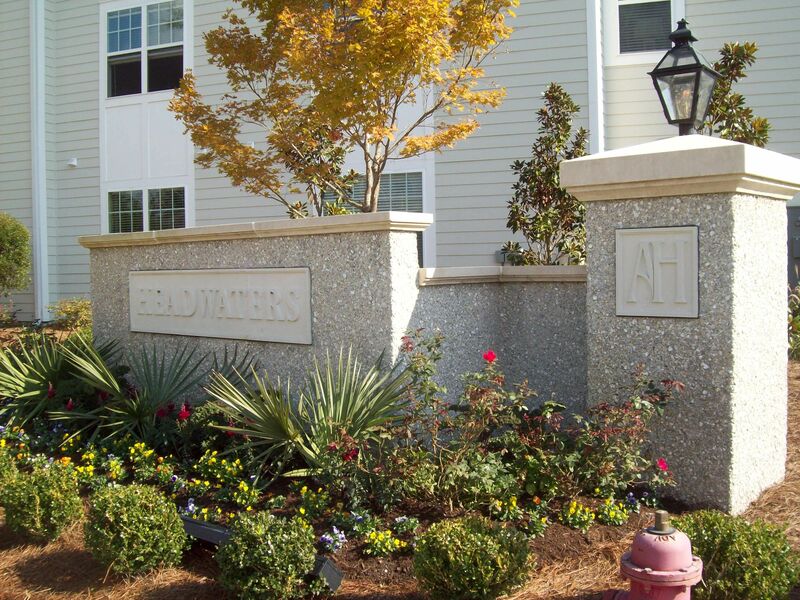 LOCALLY OWNED AND FAMILY OPERATED! 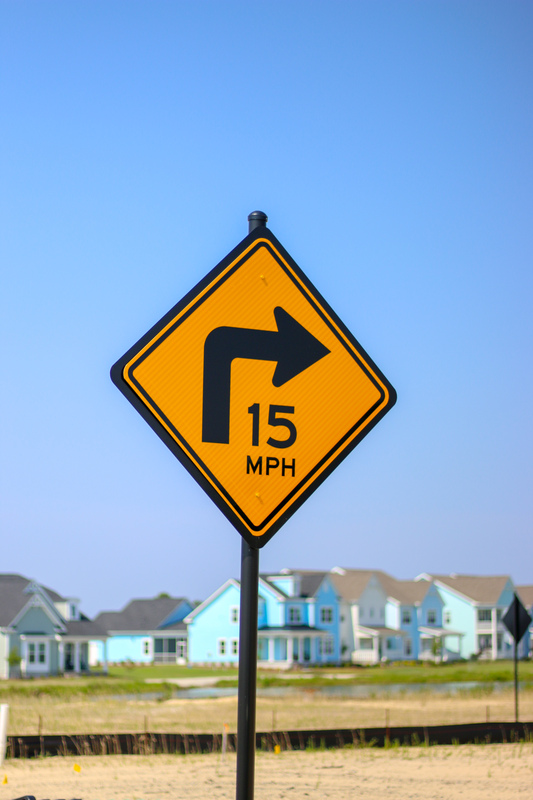 As a developer, community manager, or business owner, you juggle a lot of responsibilities. 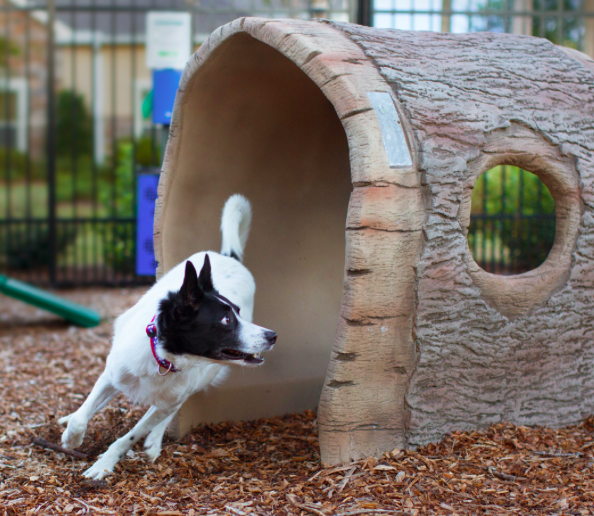 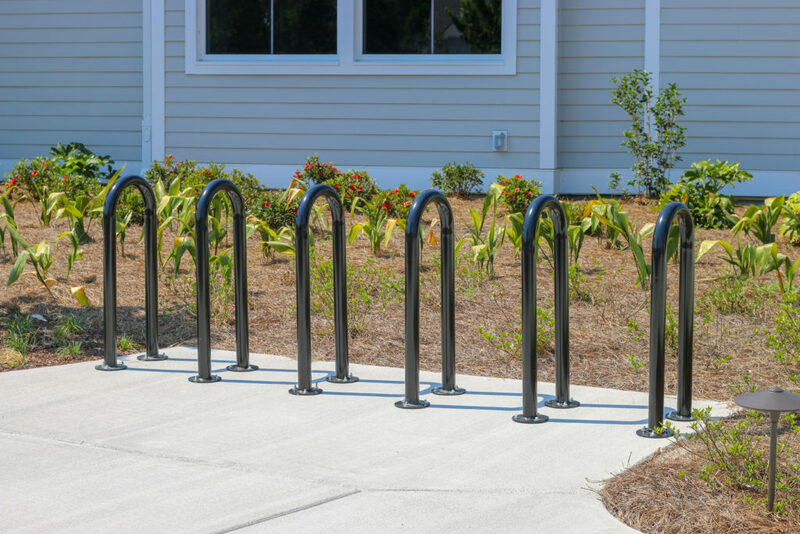 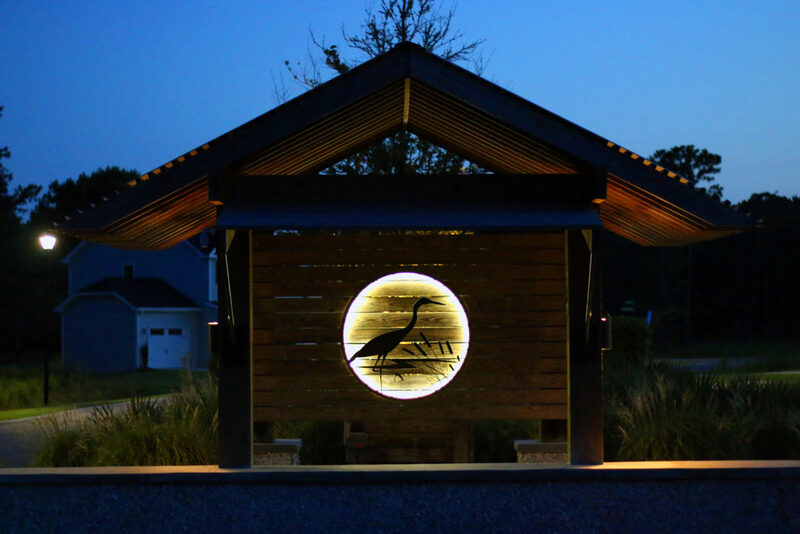 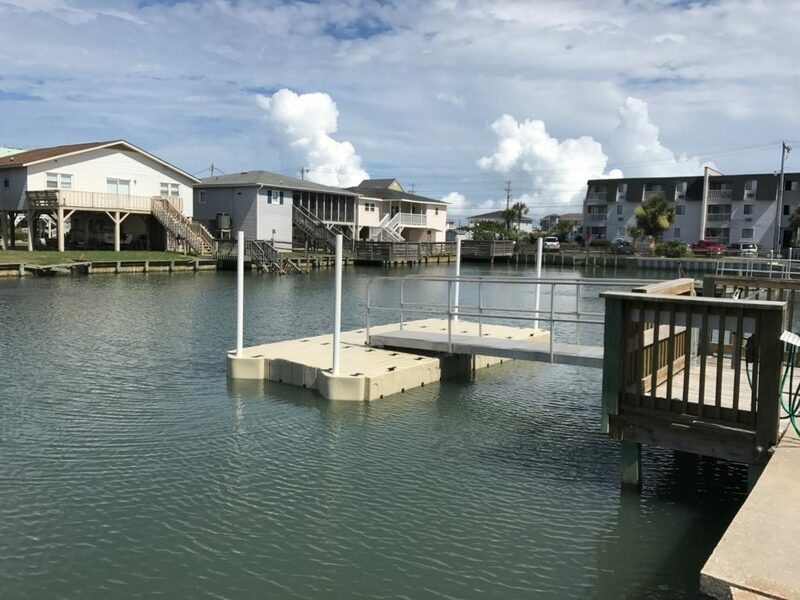 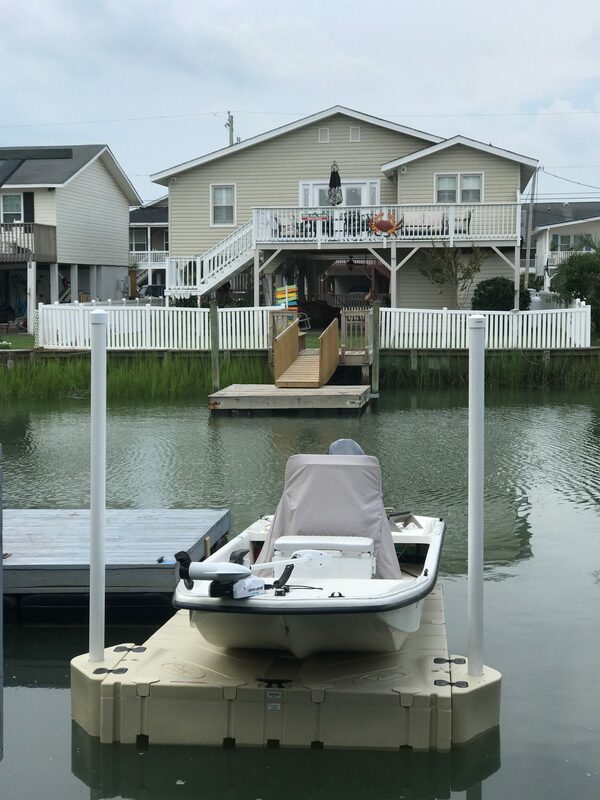 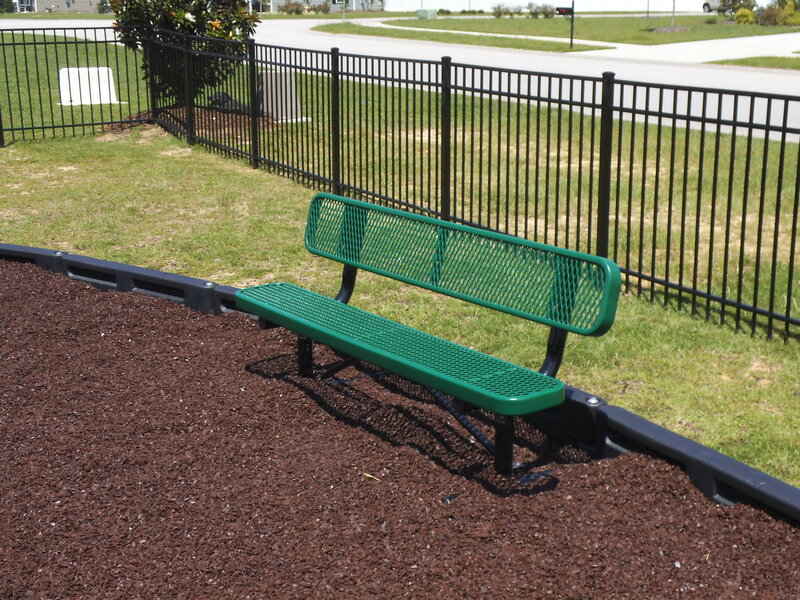 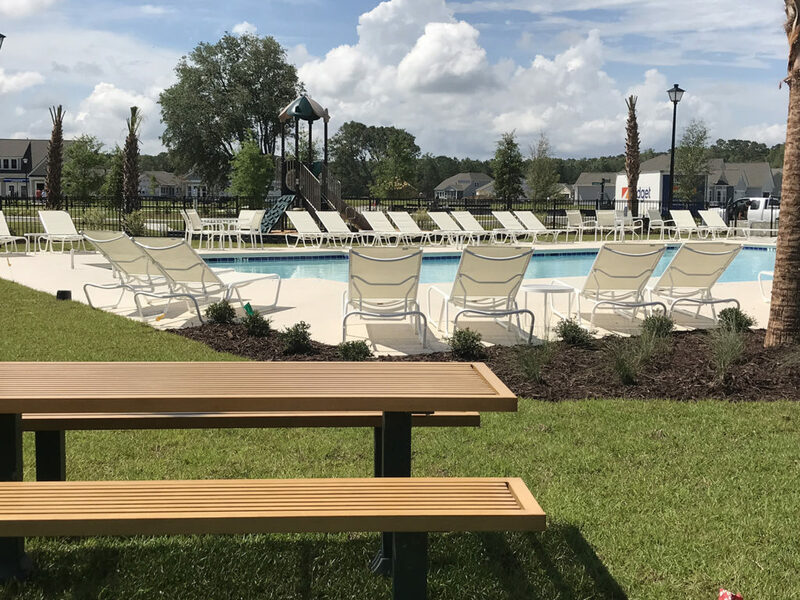 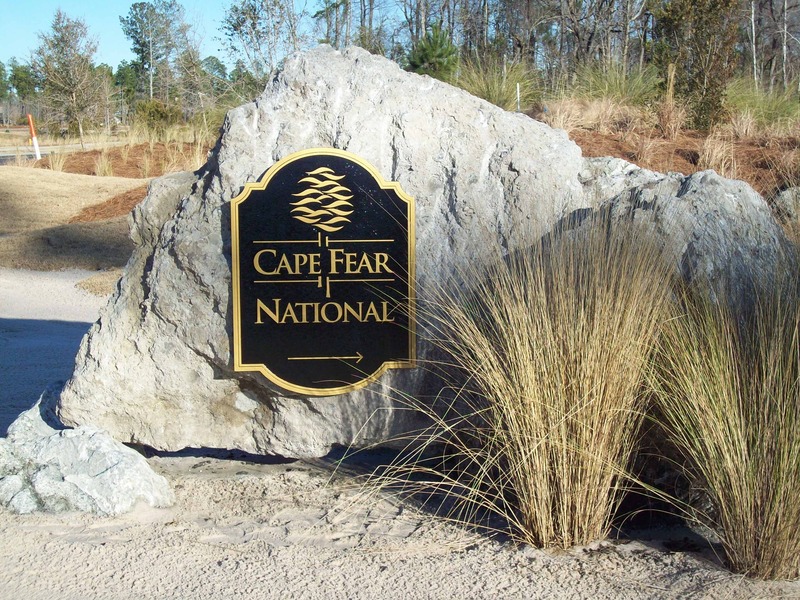 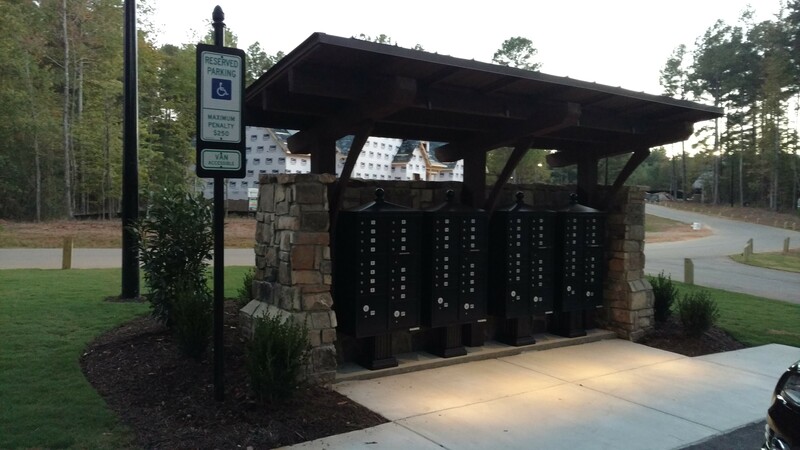 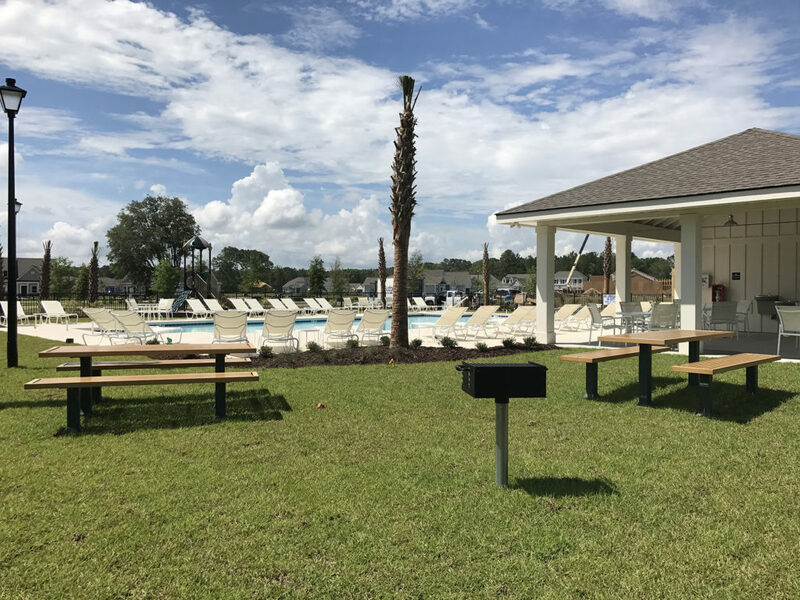 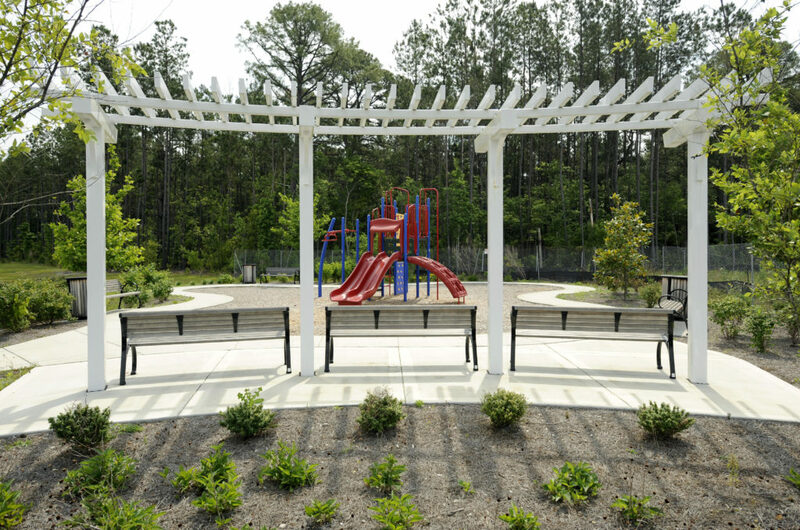 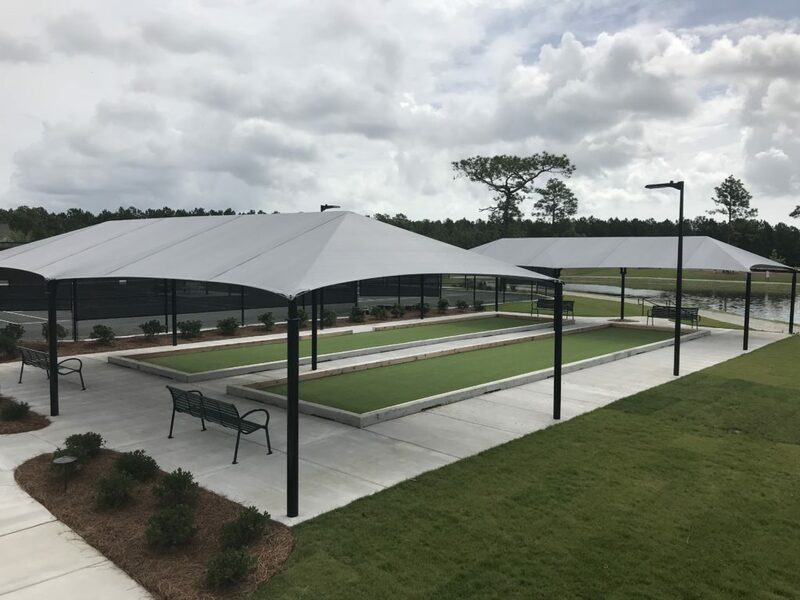 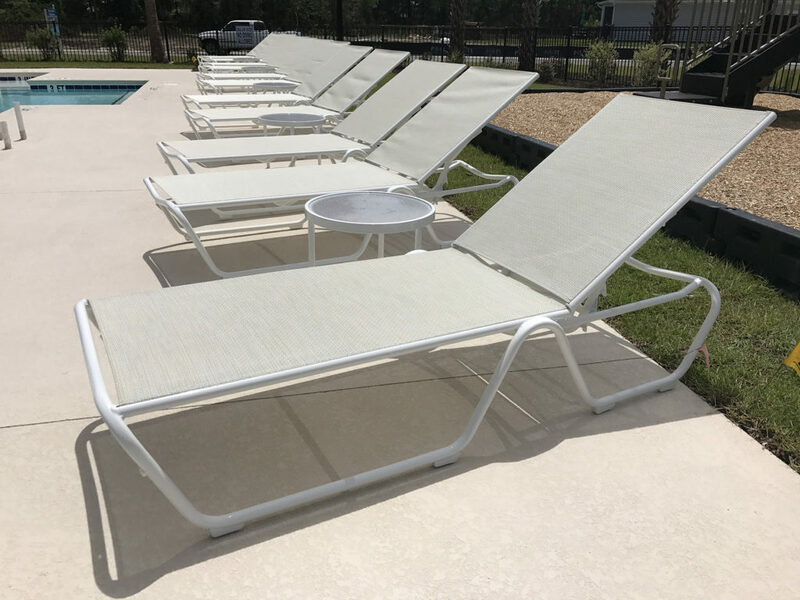 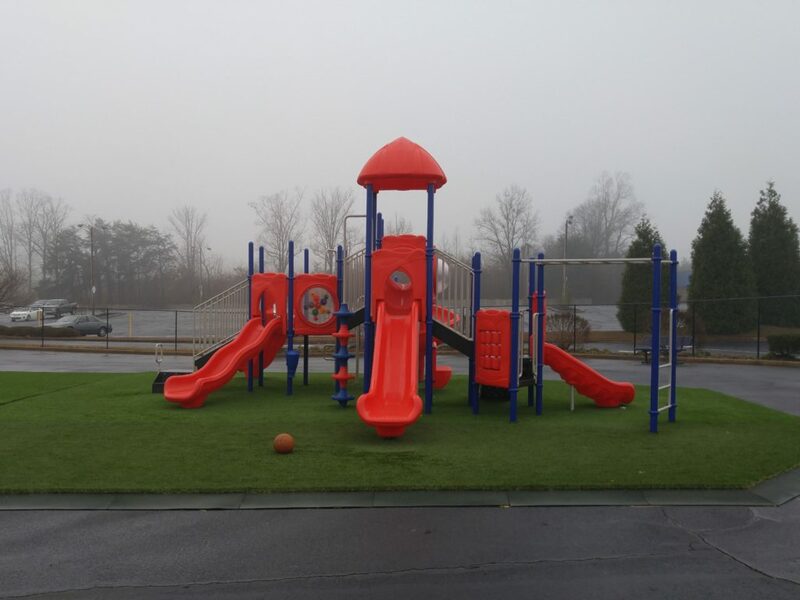 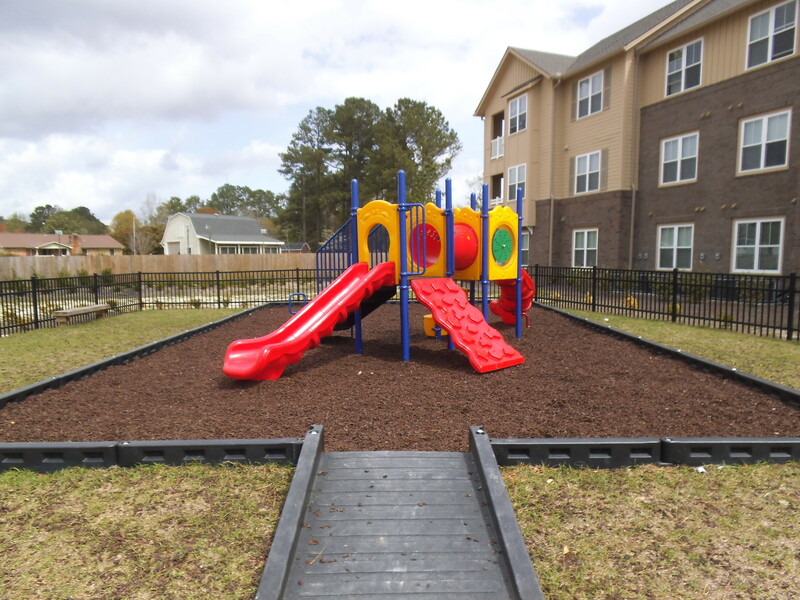 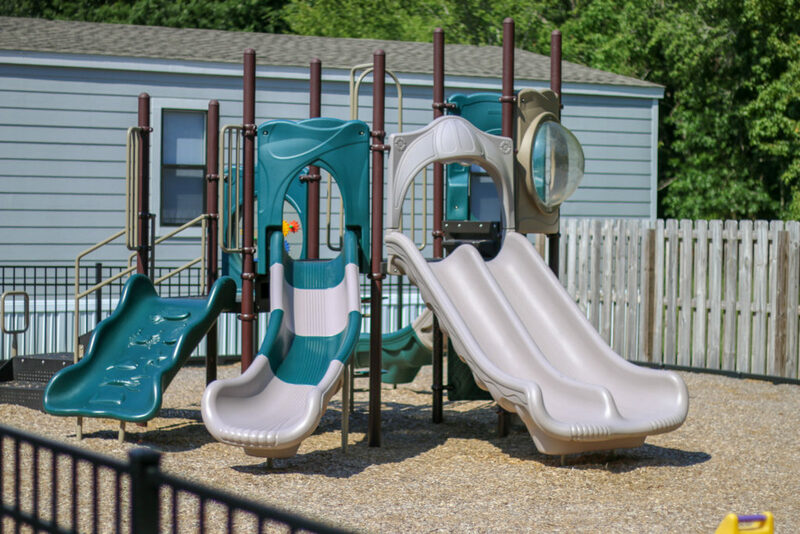 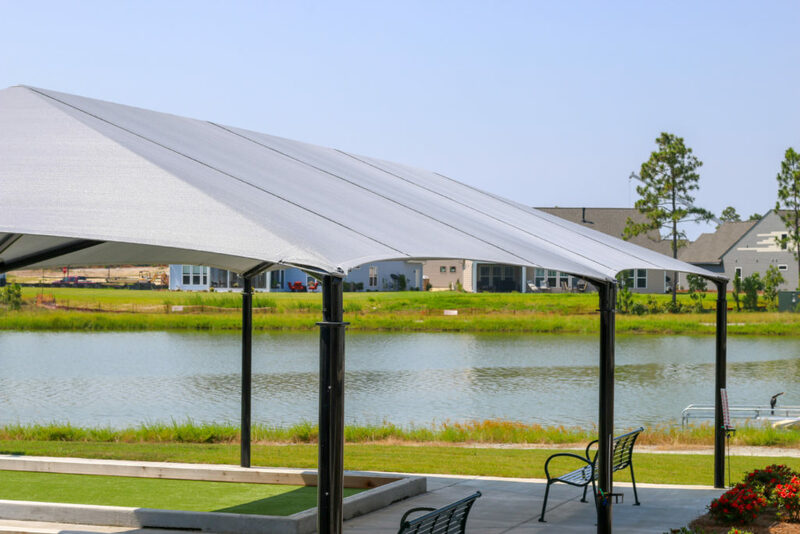 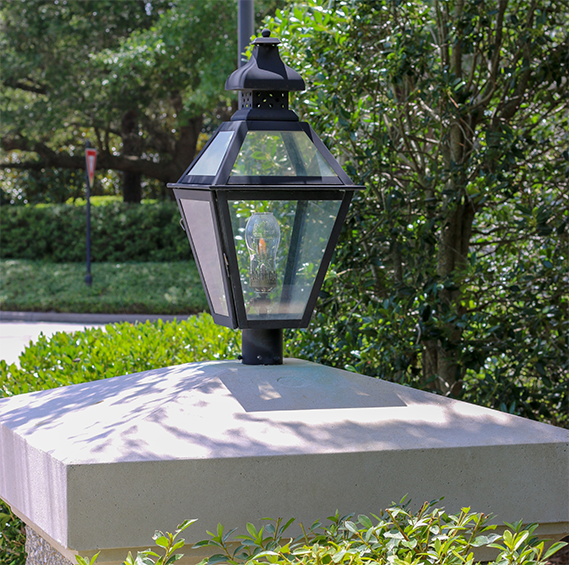 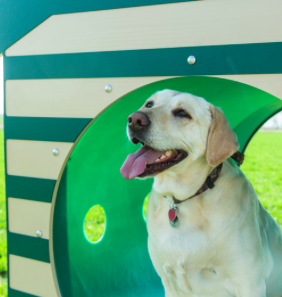 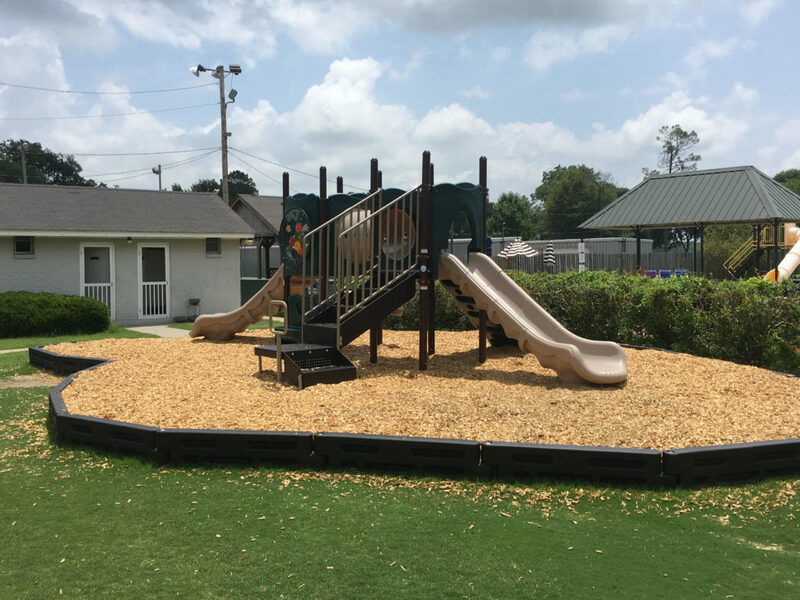 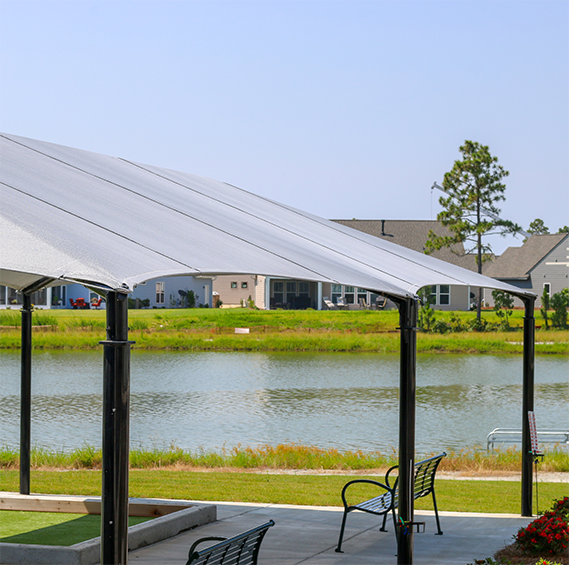 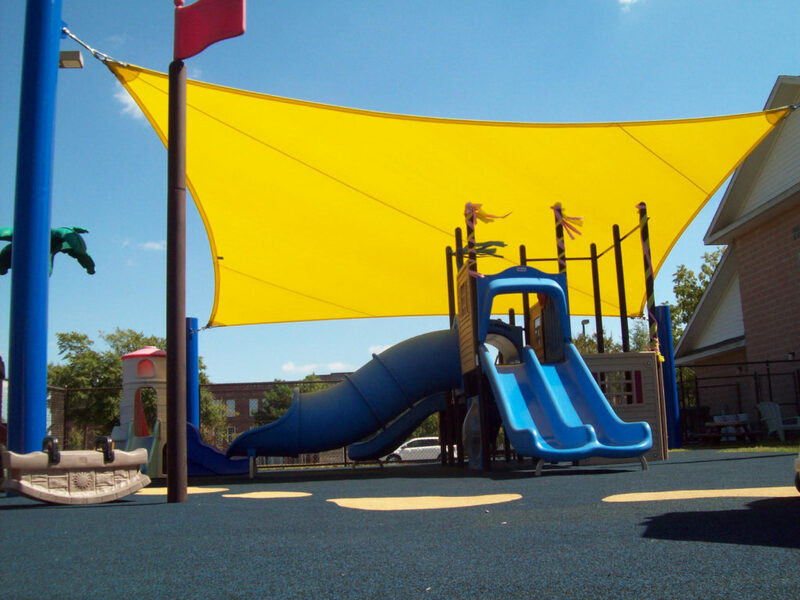 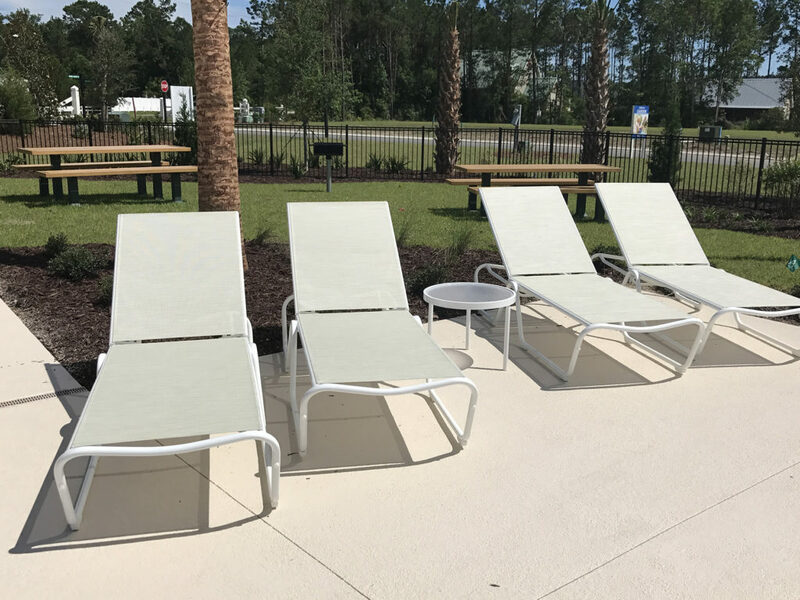 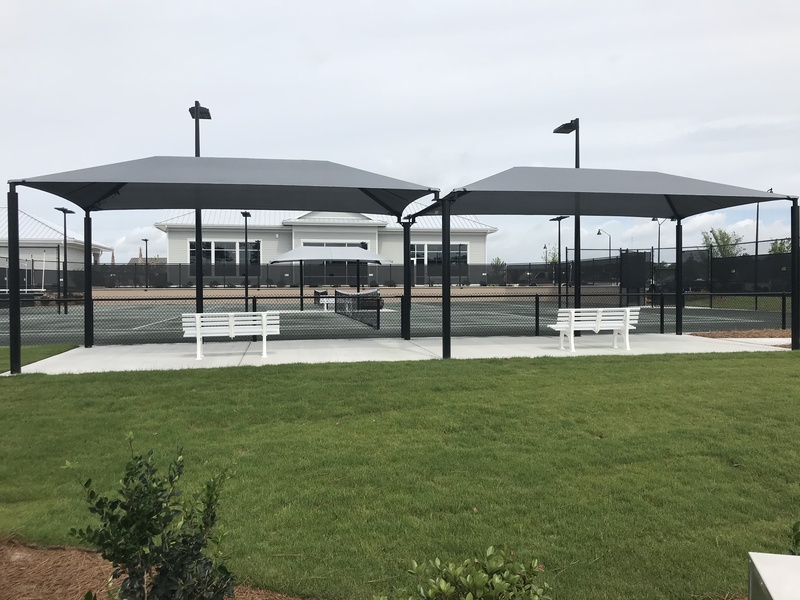 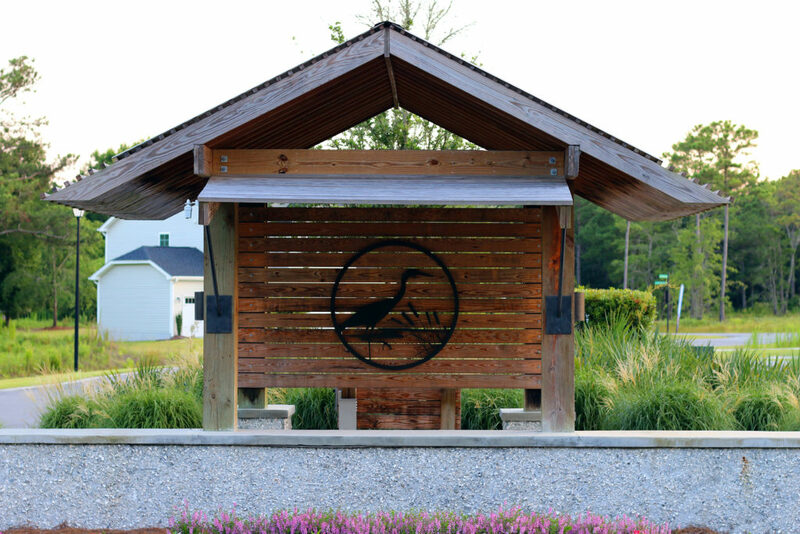 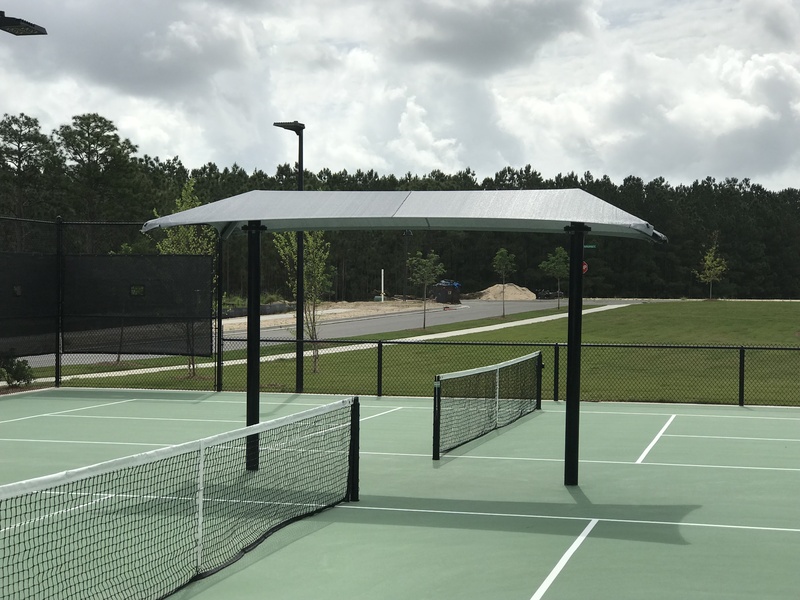 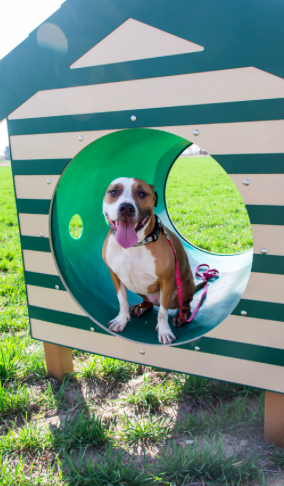 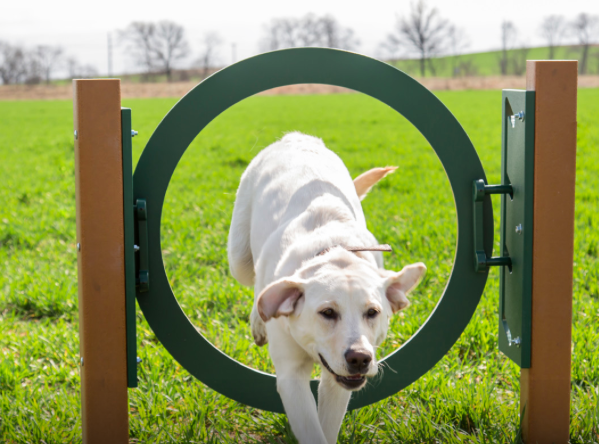 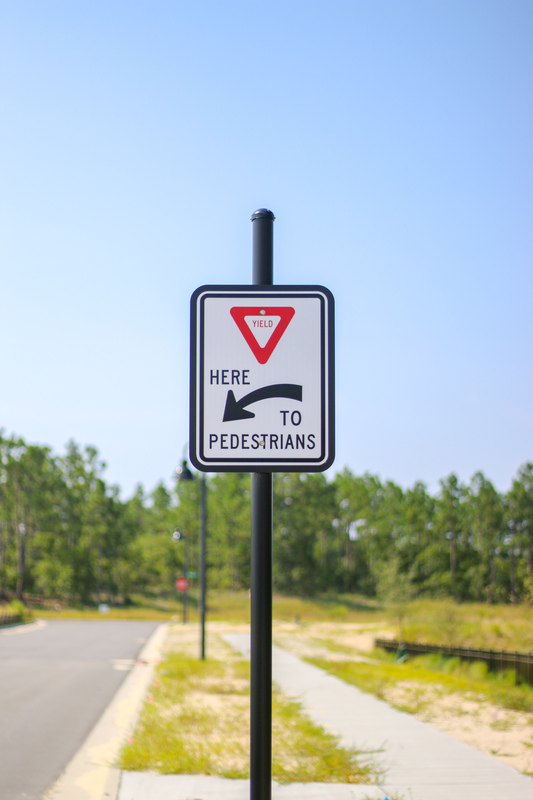 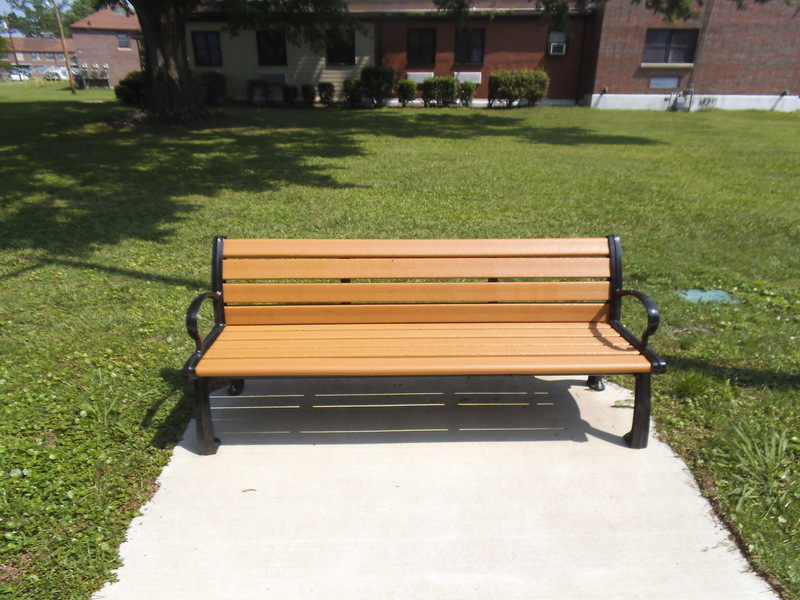 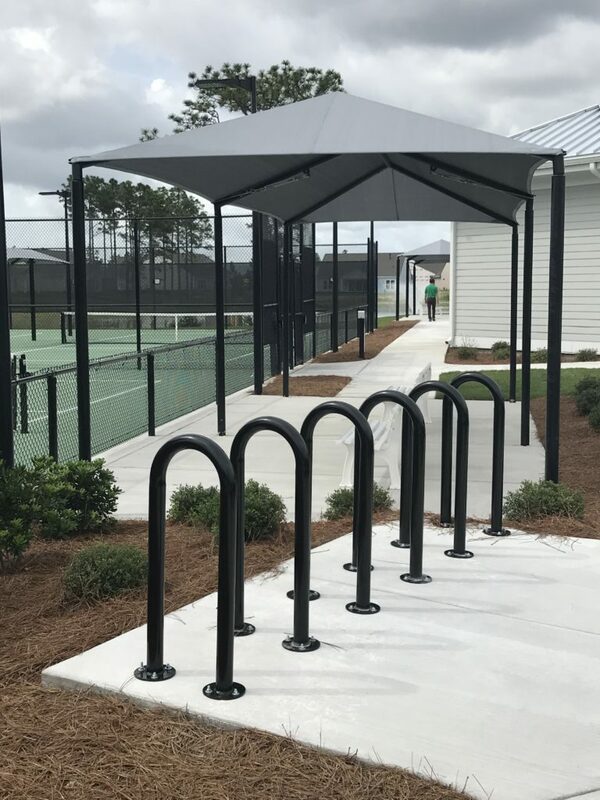 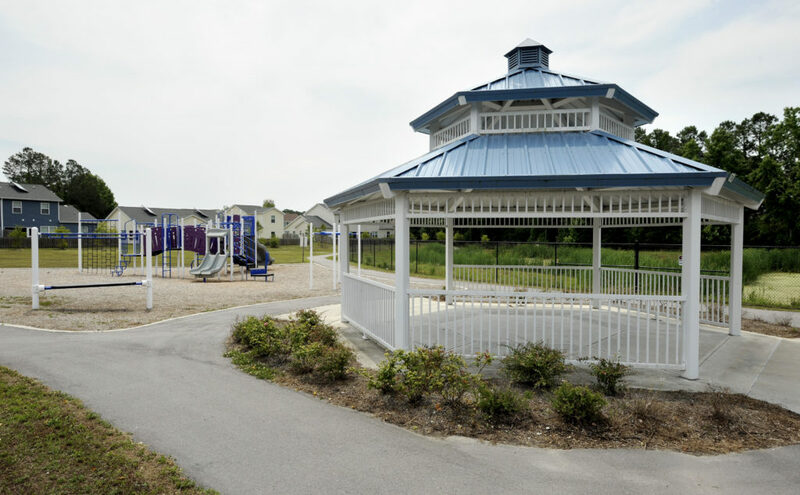 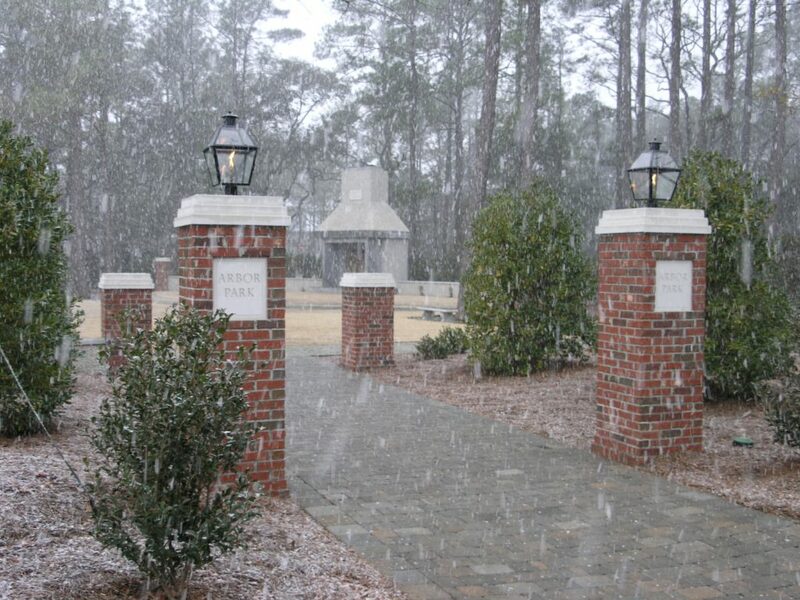 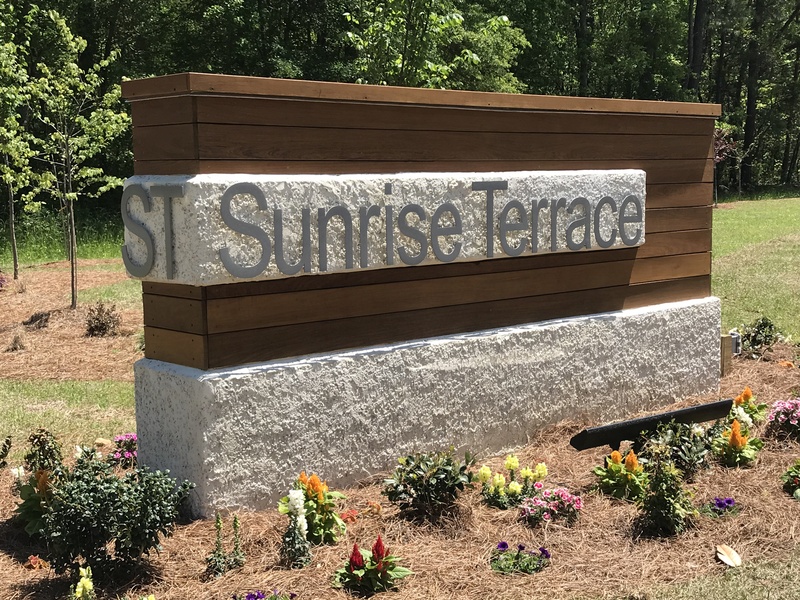 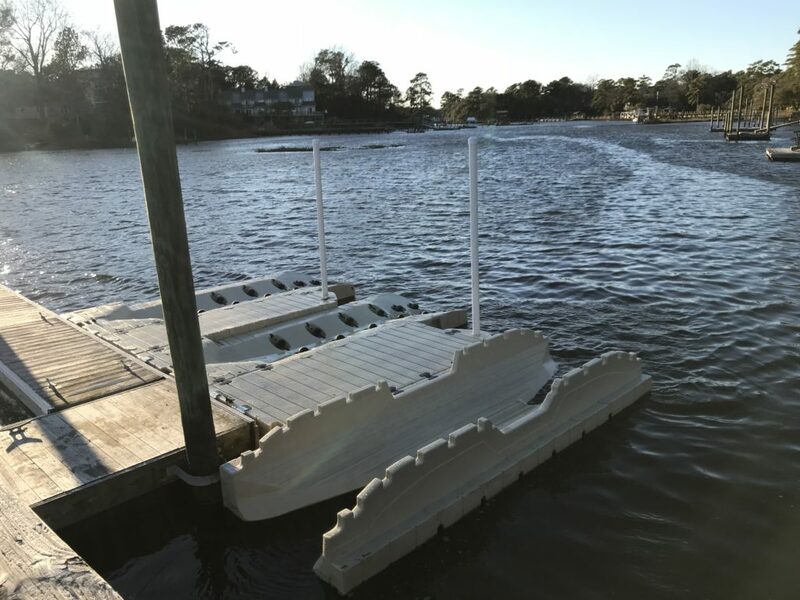 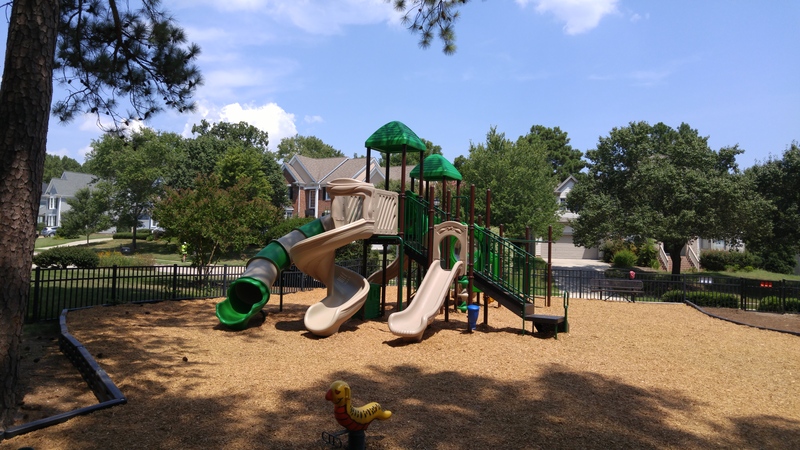 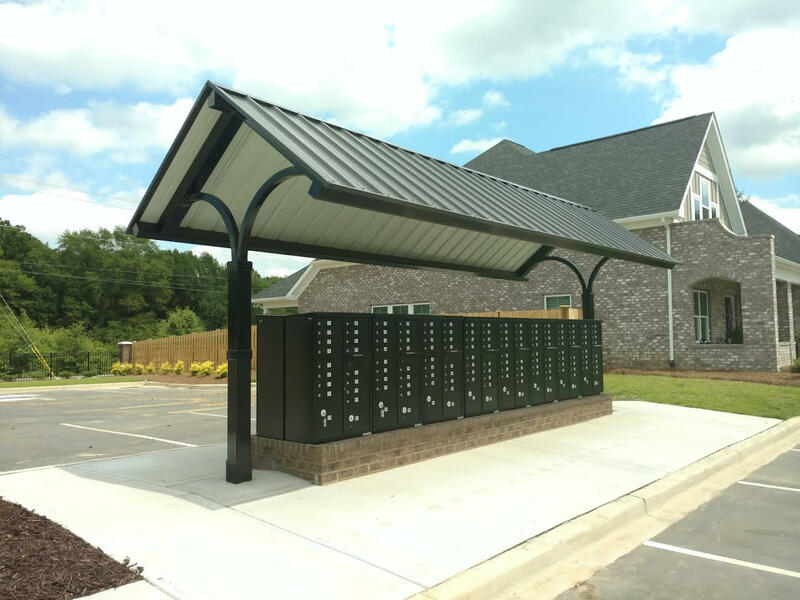 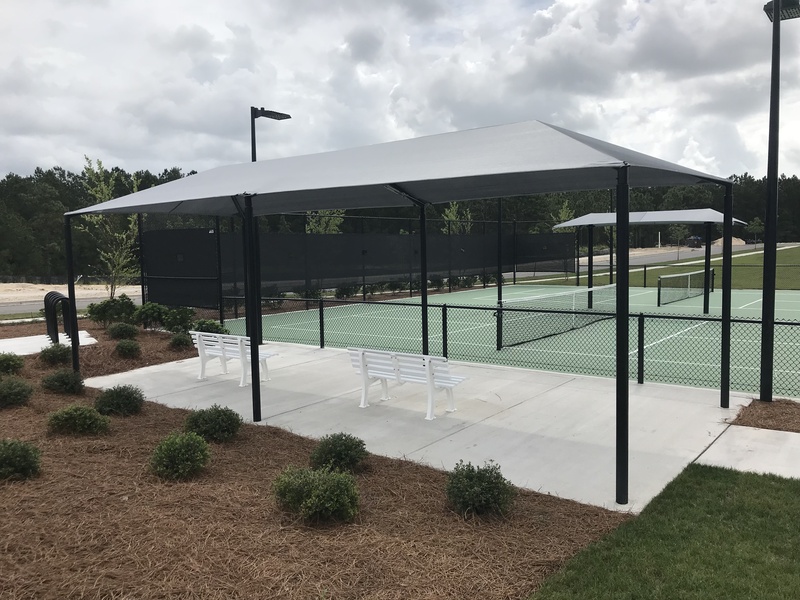 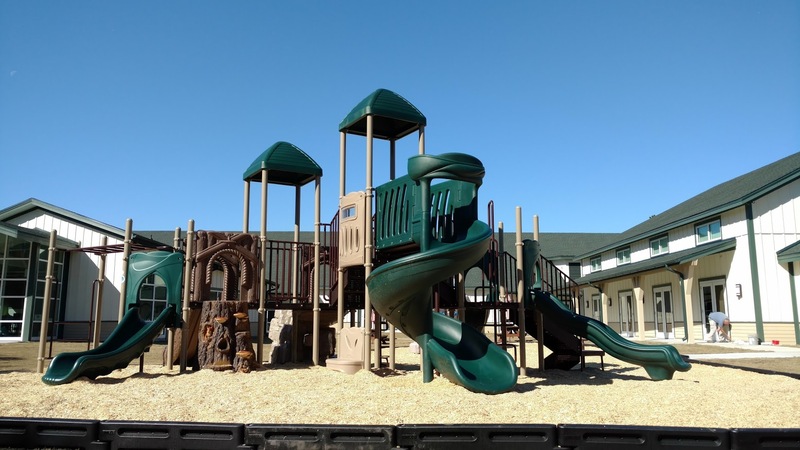 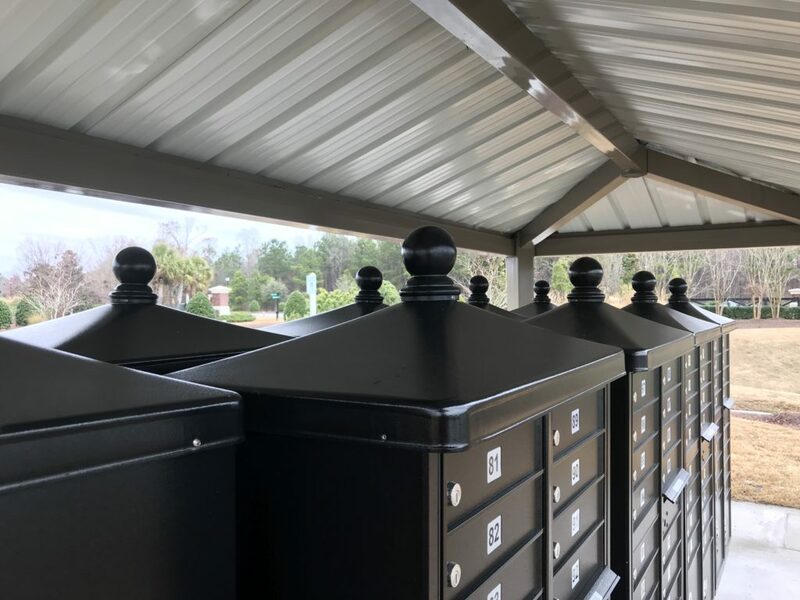 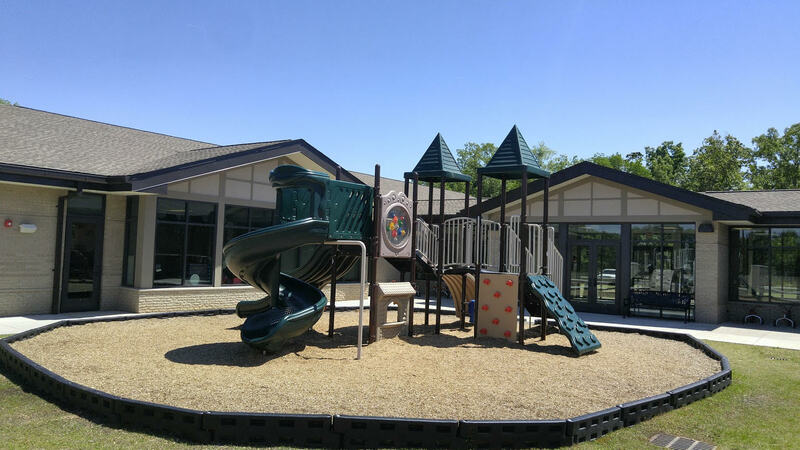 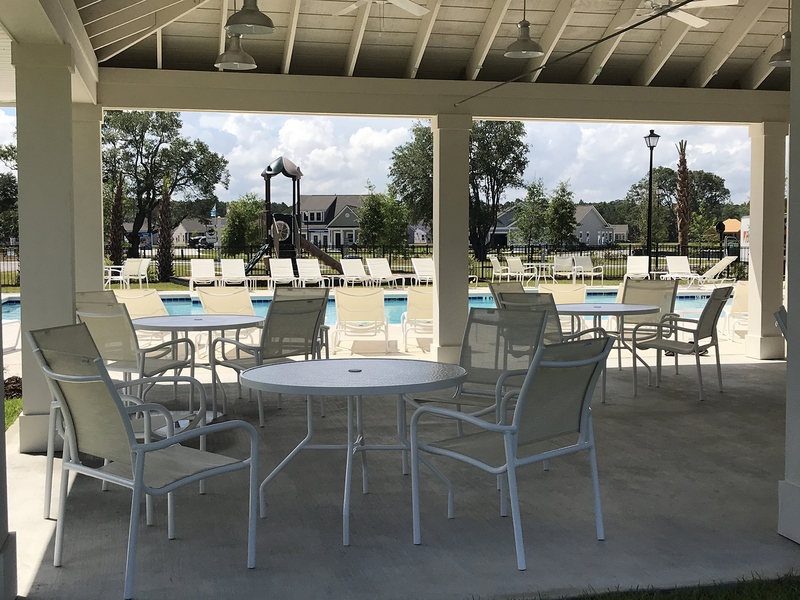 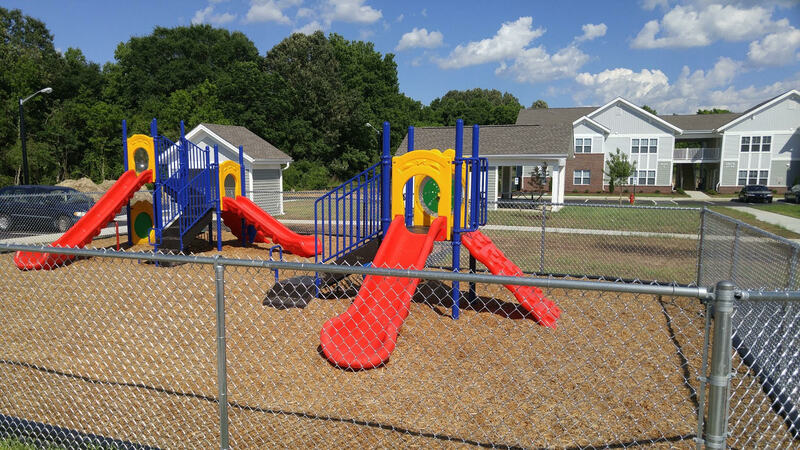 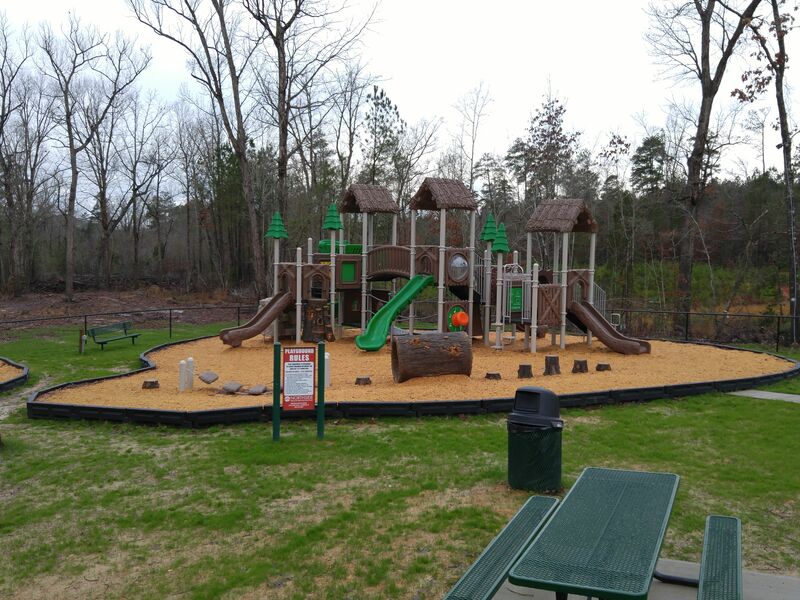 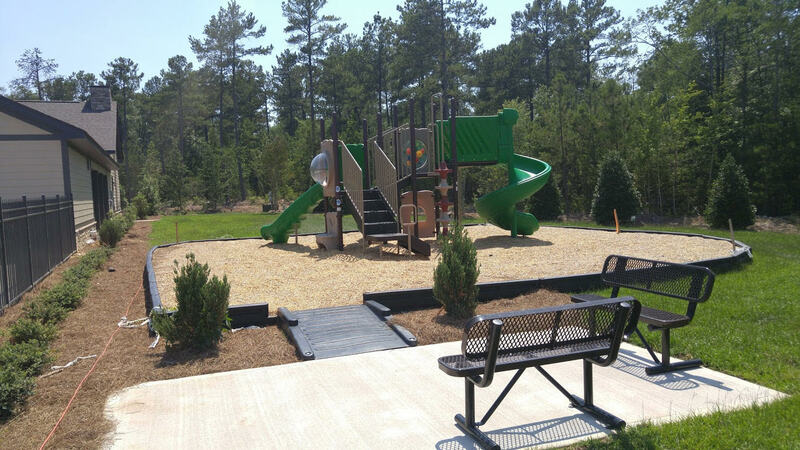 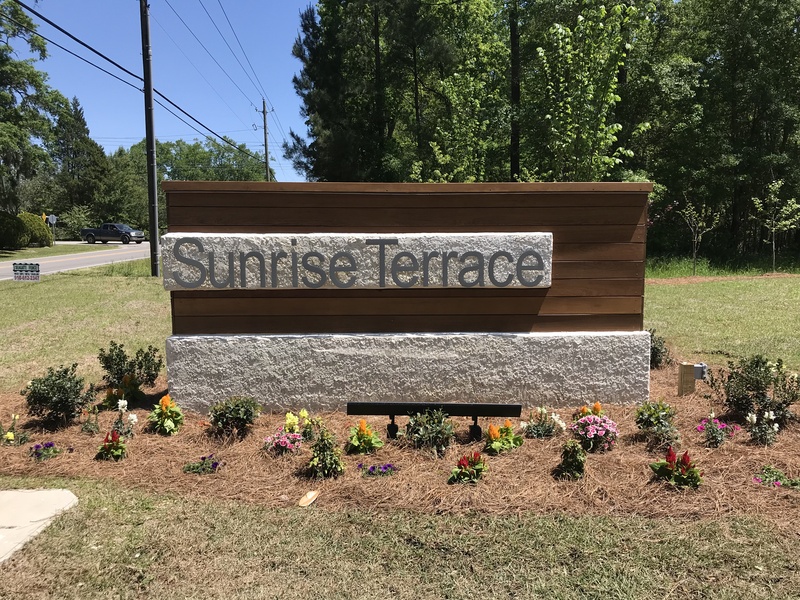 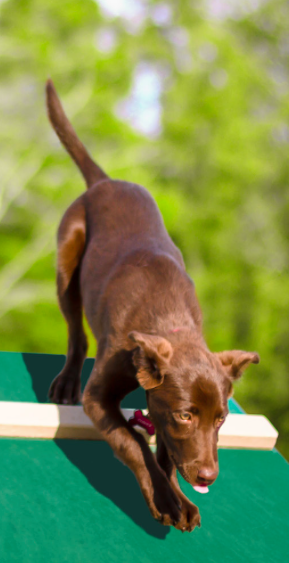 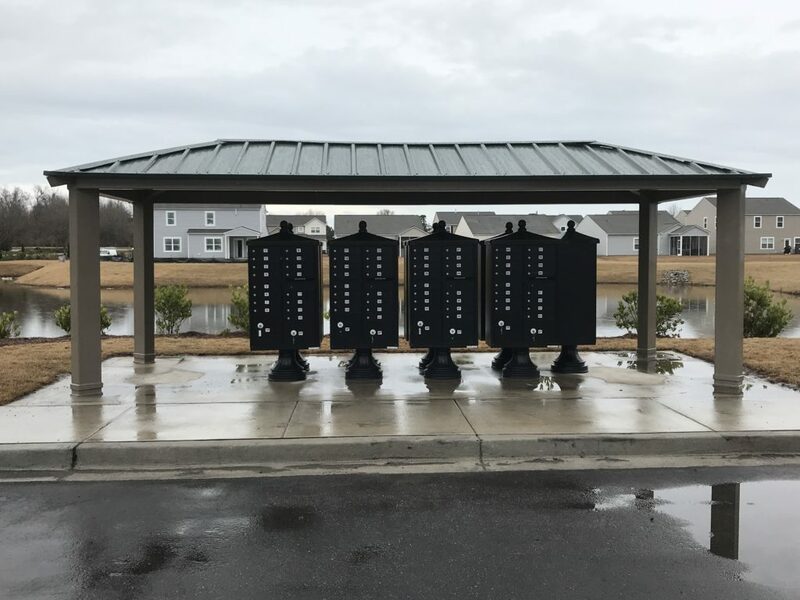 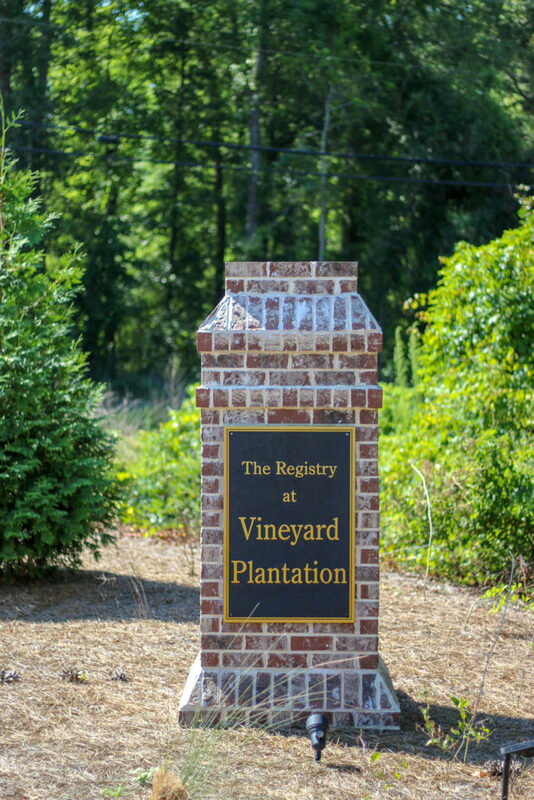 Our goal at Carolina Streetscapes is to take details off your plate by providing quality site amenity products paired with complementary services and outstanding customer care. 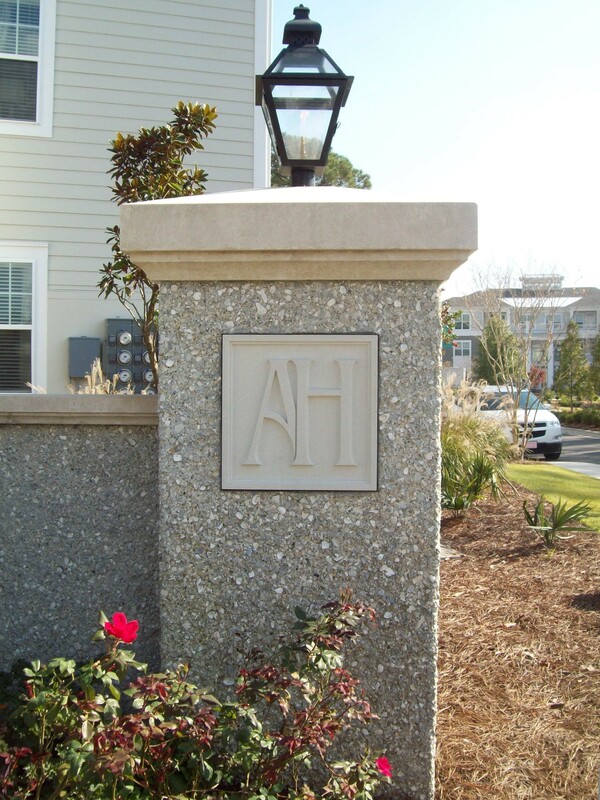 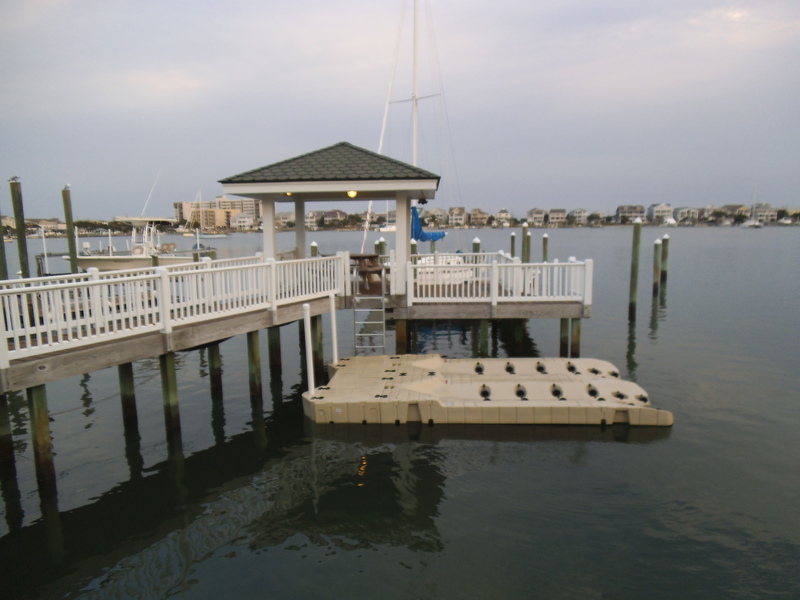 We are here to simplify your job and enhance your outdoor space. 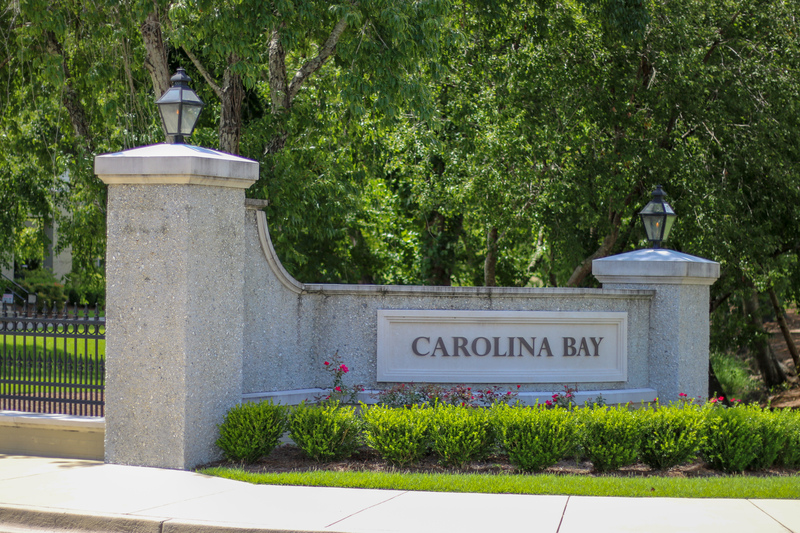 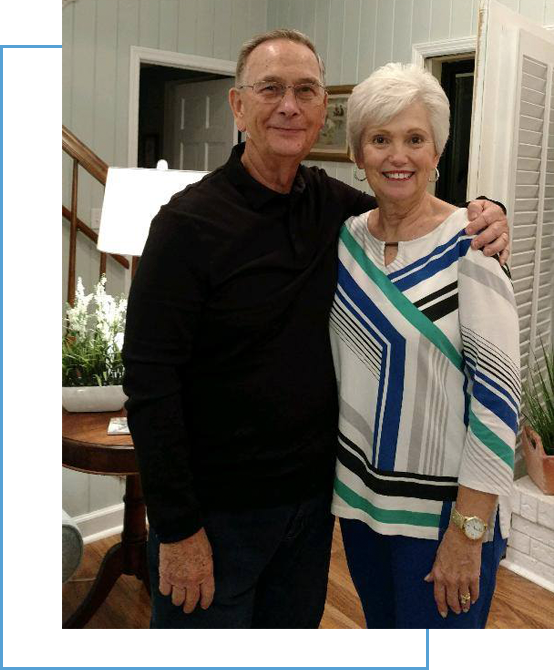 We serve the Carolinas with offices in Wilmington, Raleigh, and Columbia. 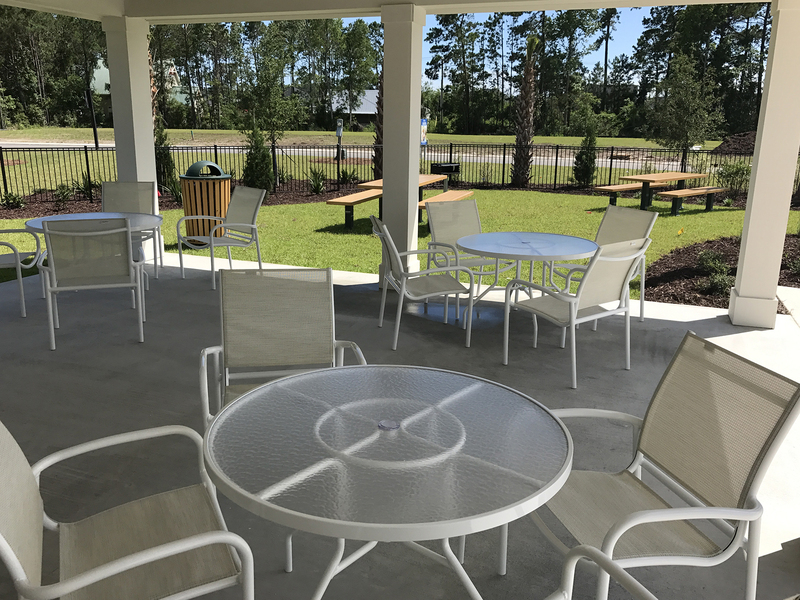 "We treat every customer as if they were our only customer." 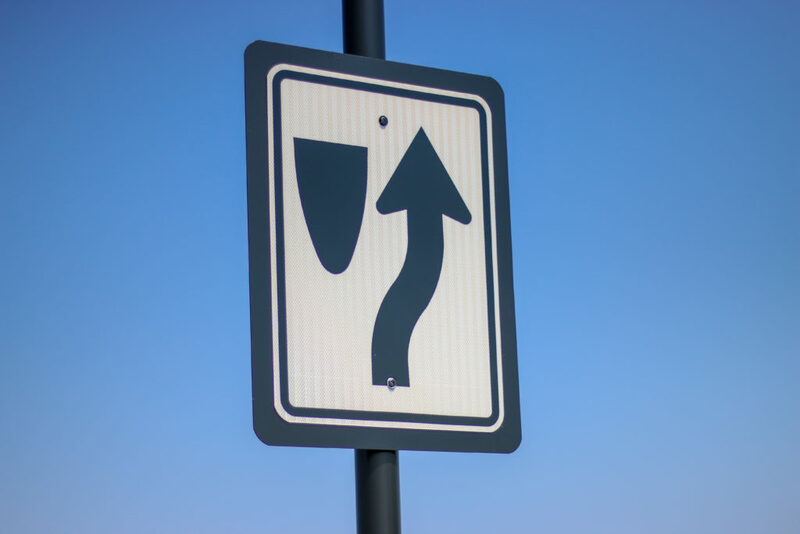 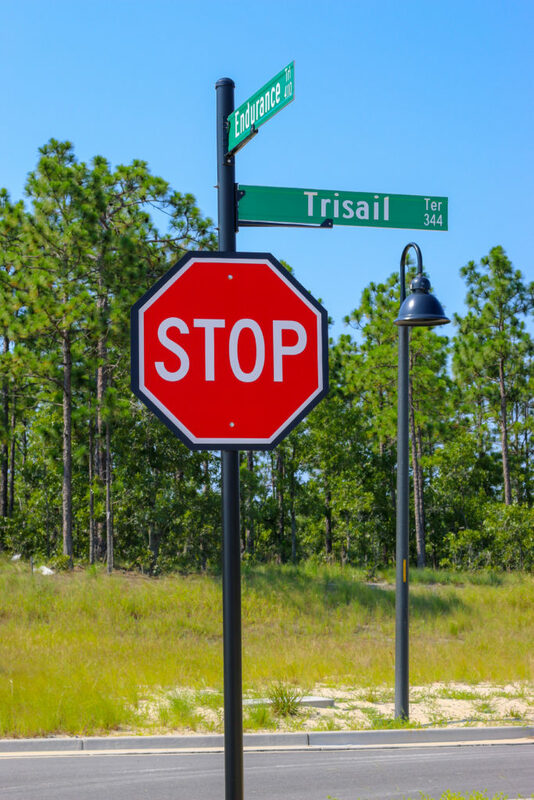 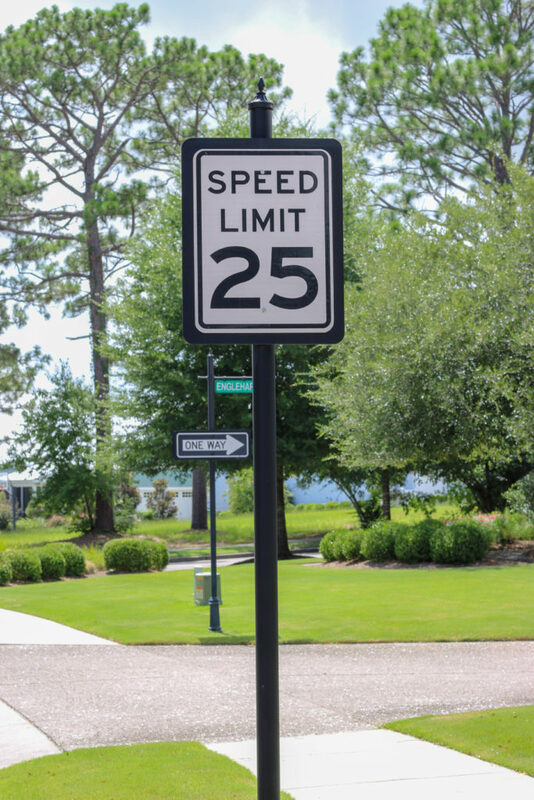 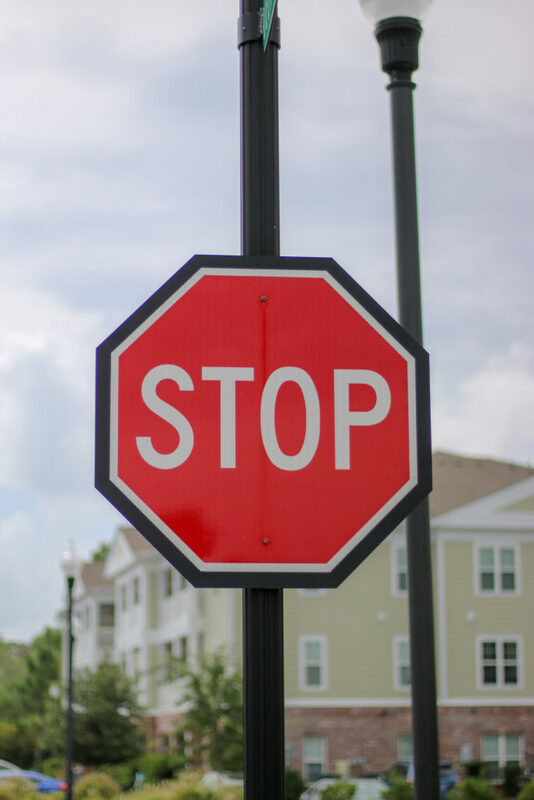 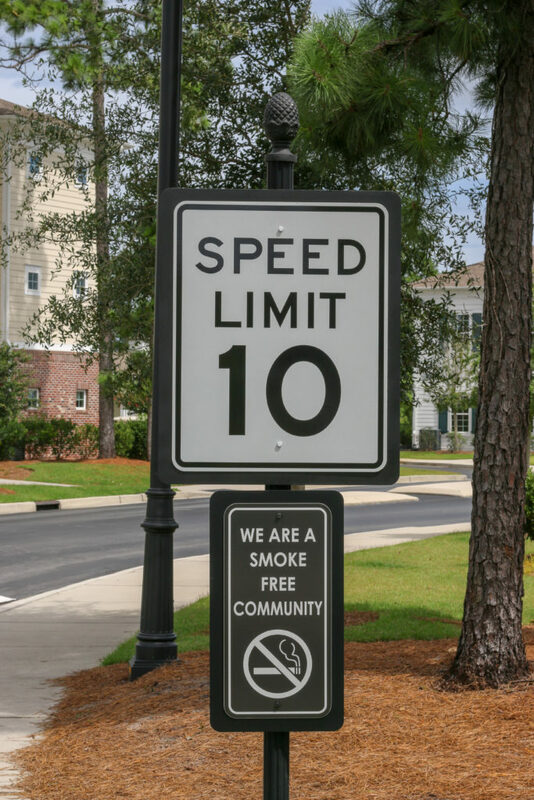 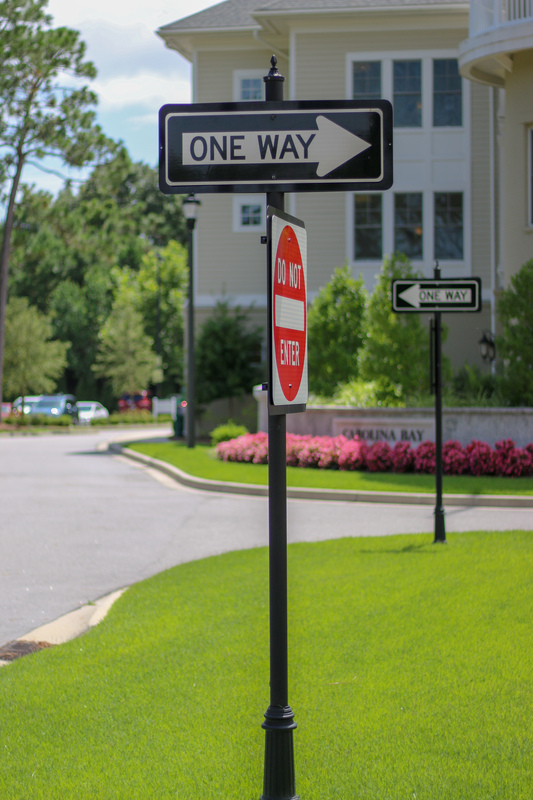 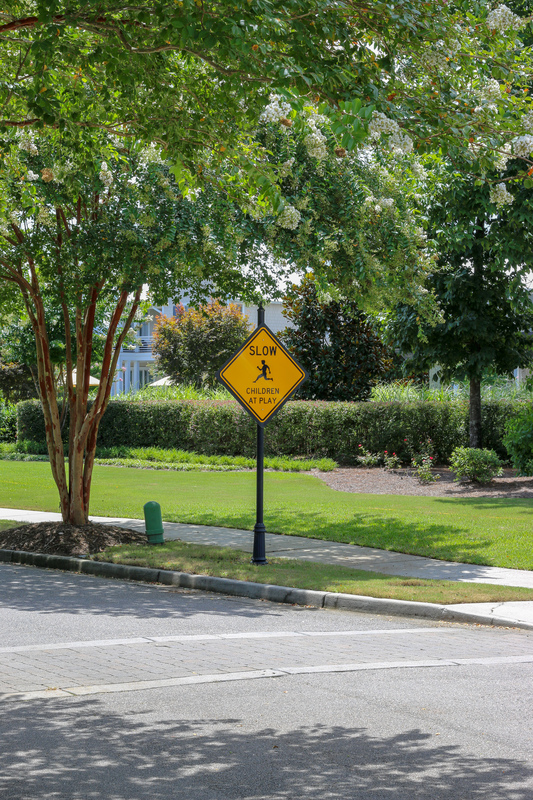 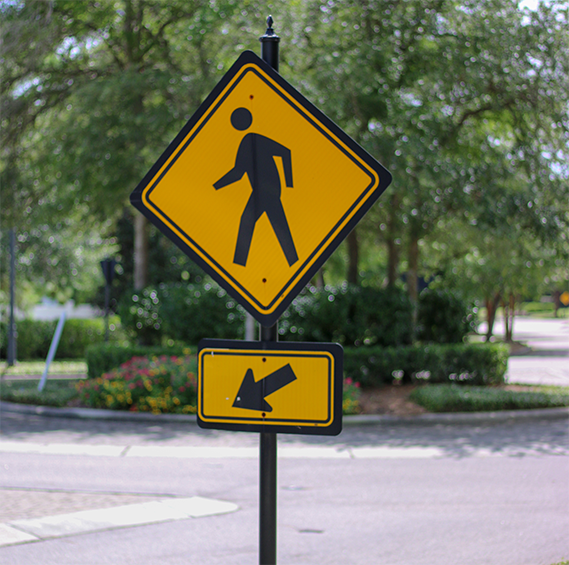 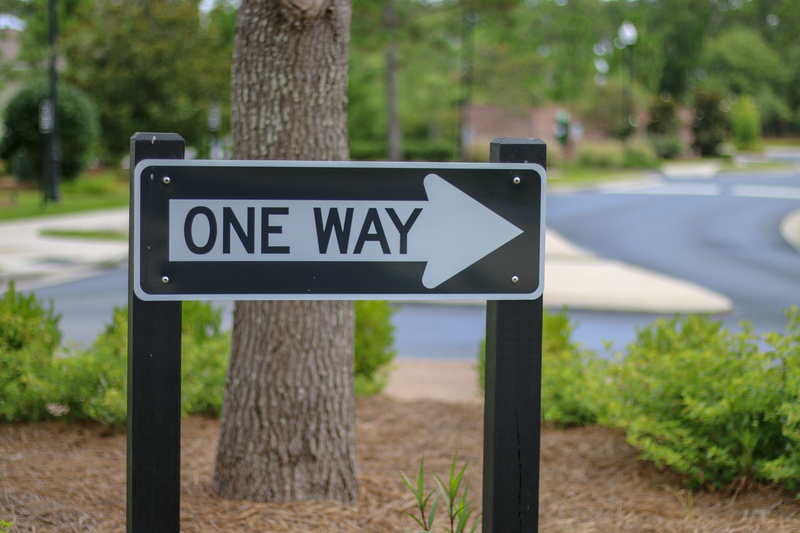 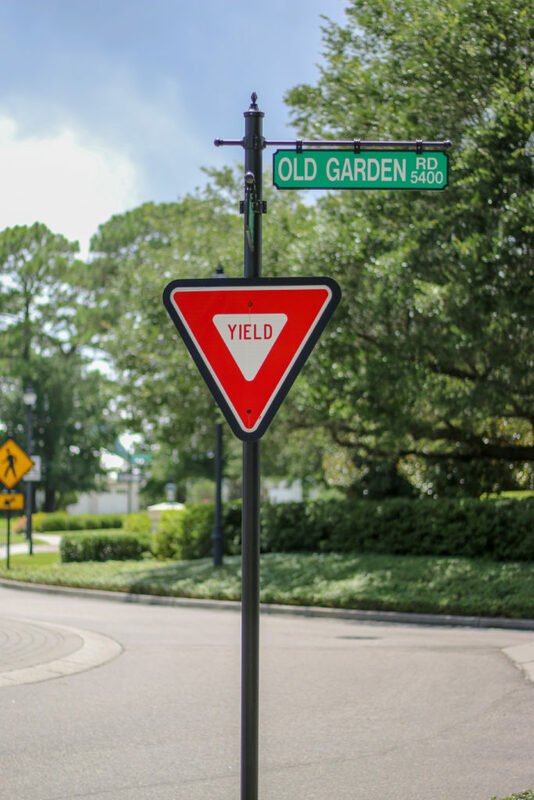 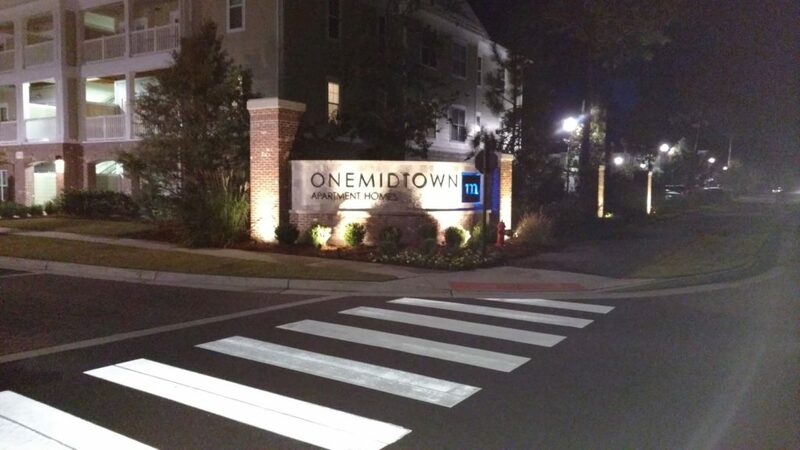 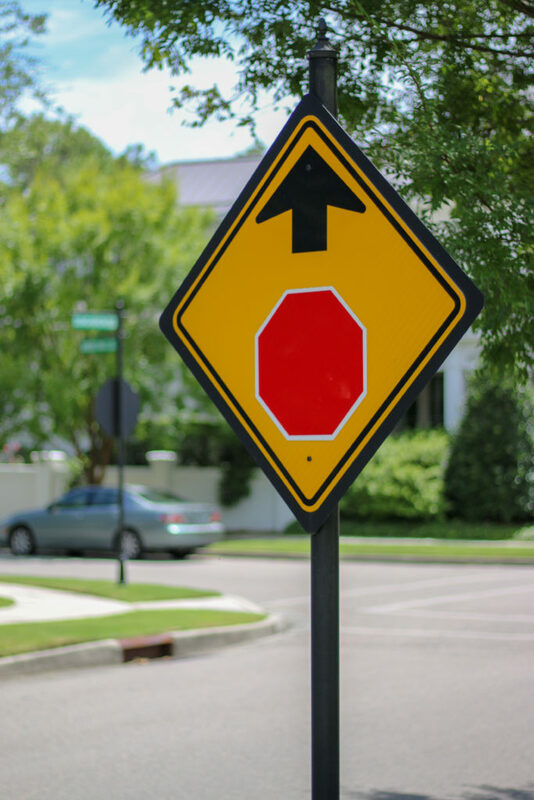 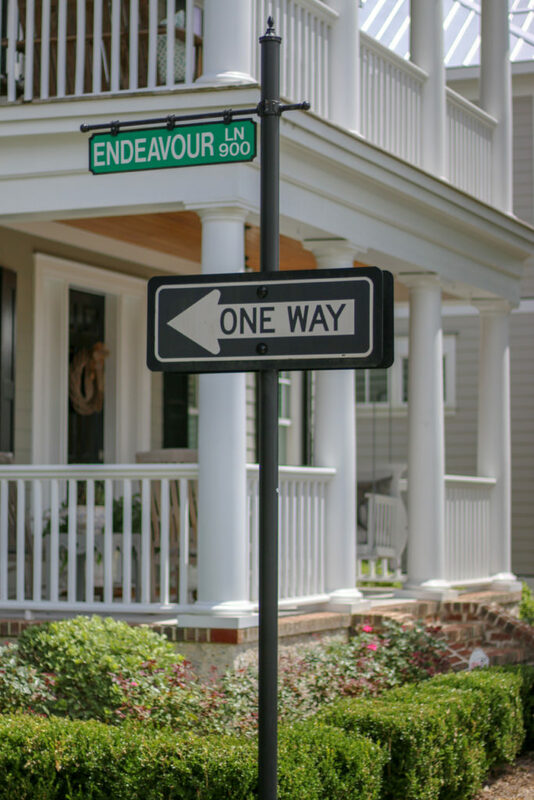 Custom decorative traffic and street signs to fit your community, in line with MUTCD standards. 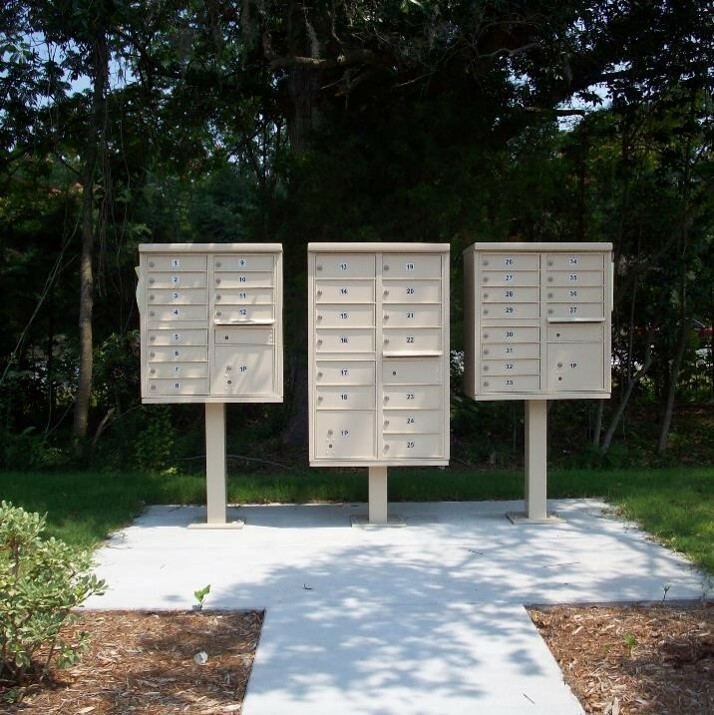 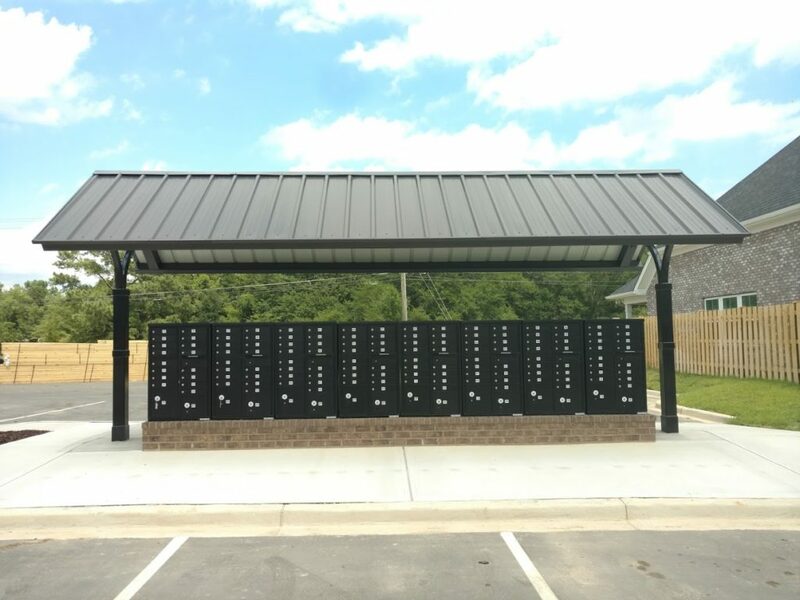 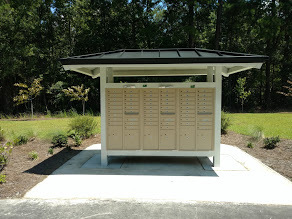 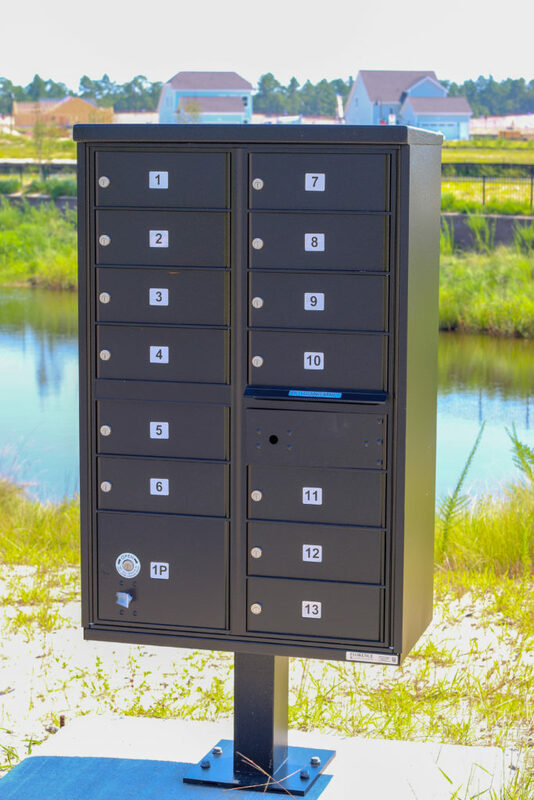 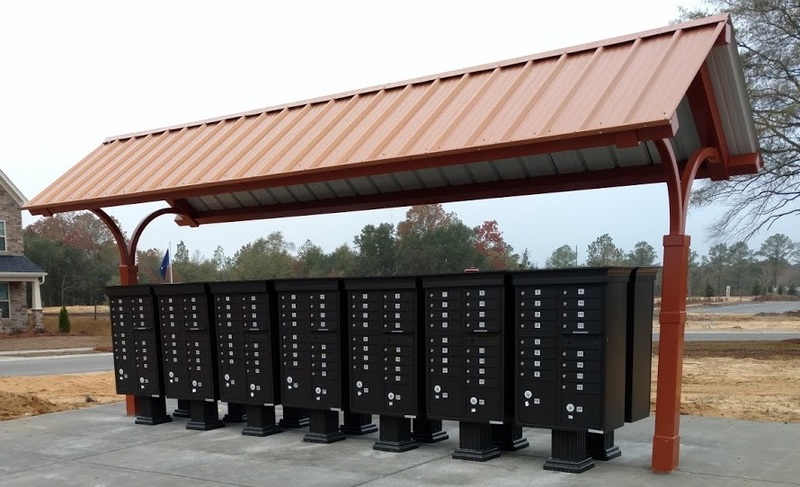 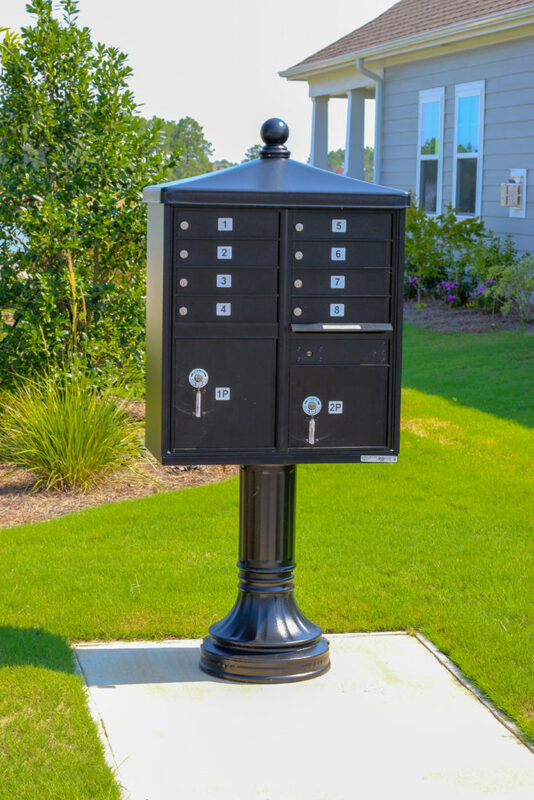 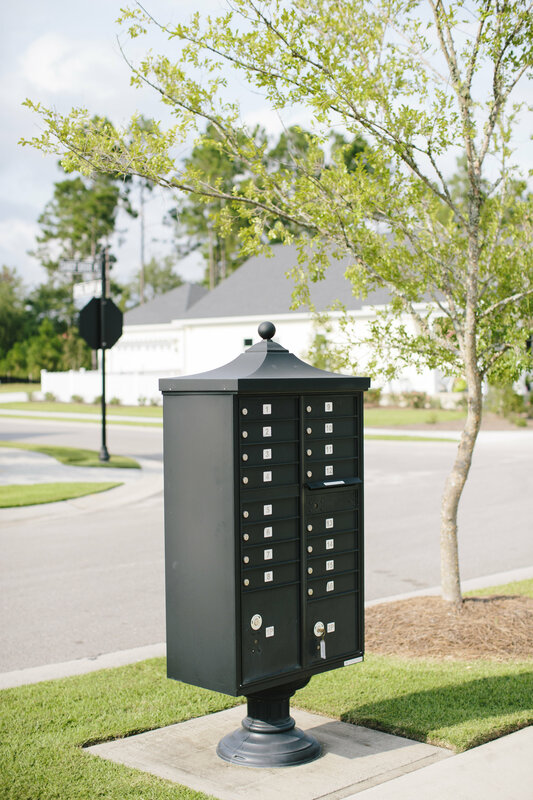 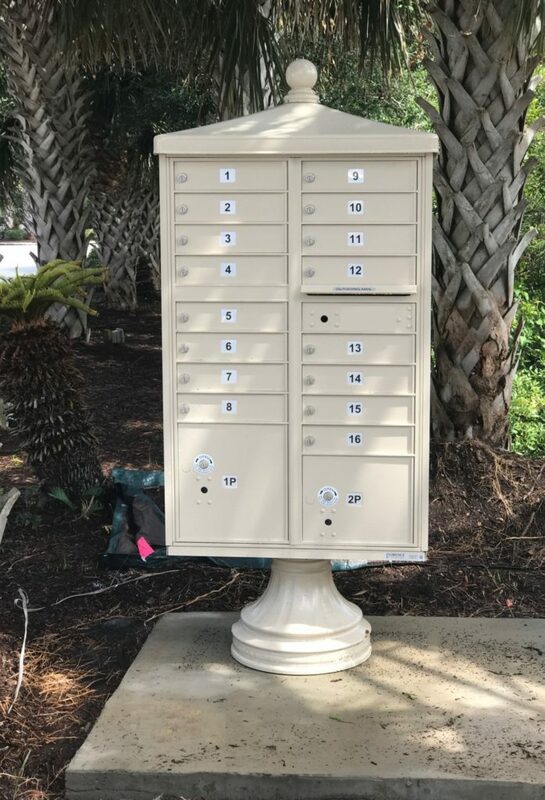 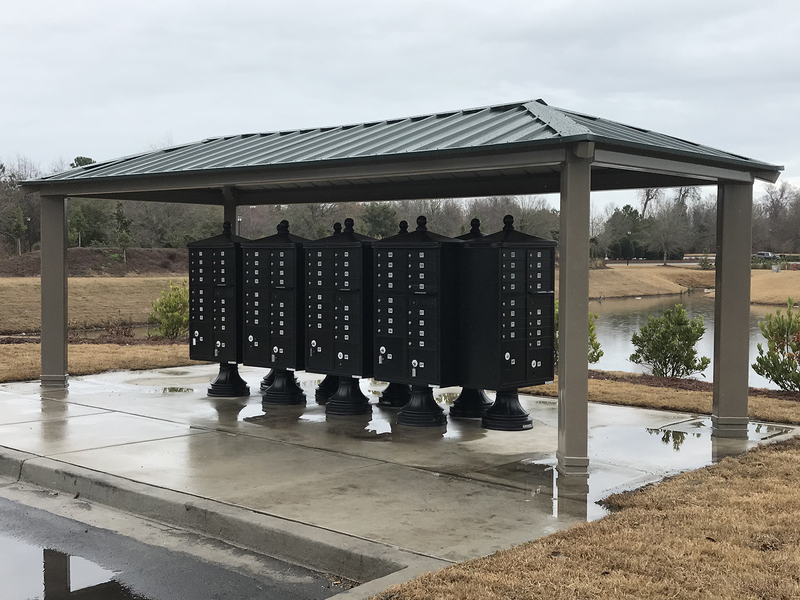 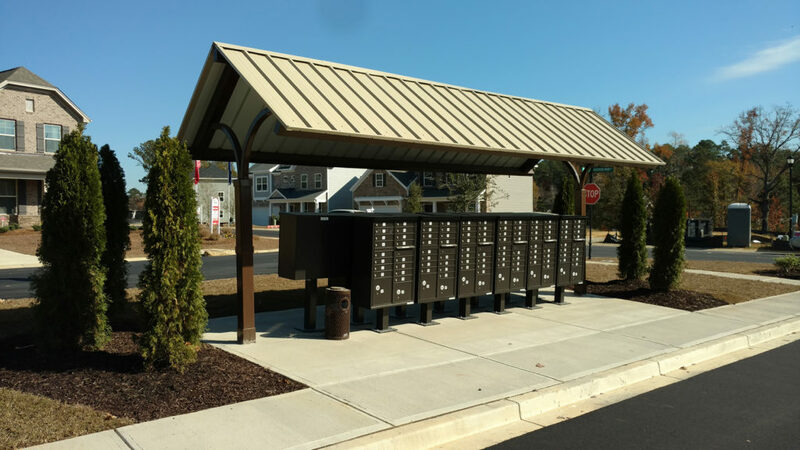 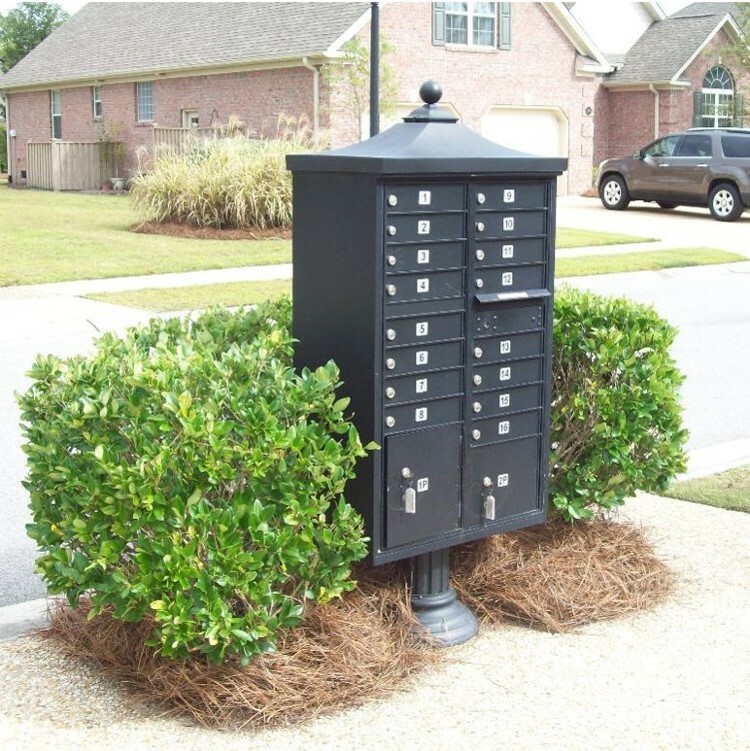 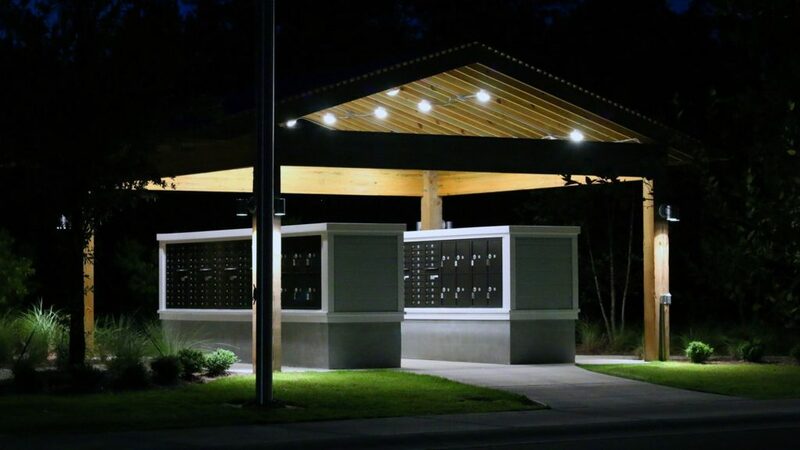 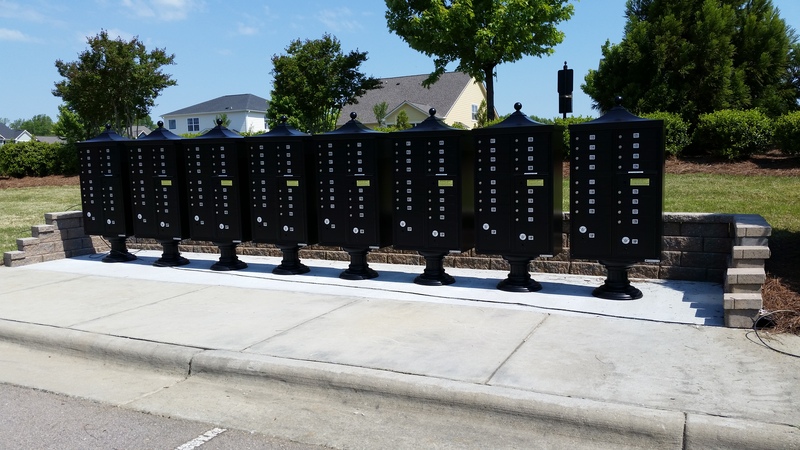 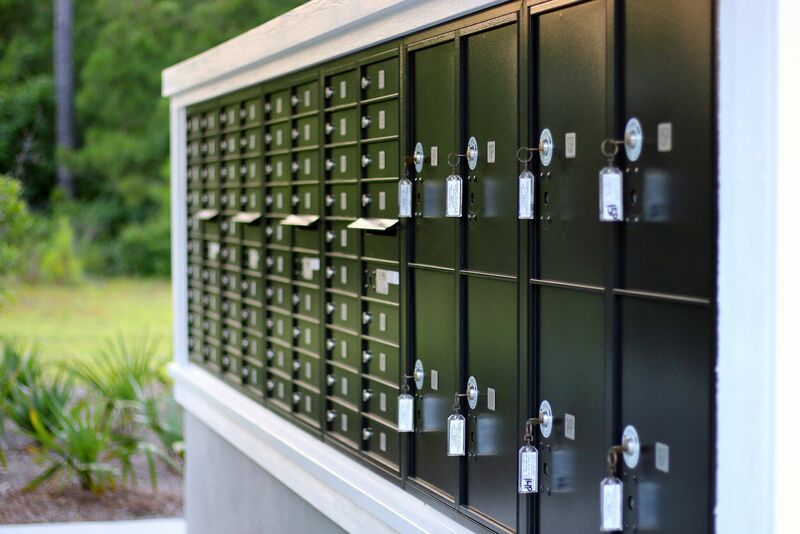 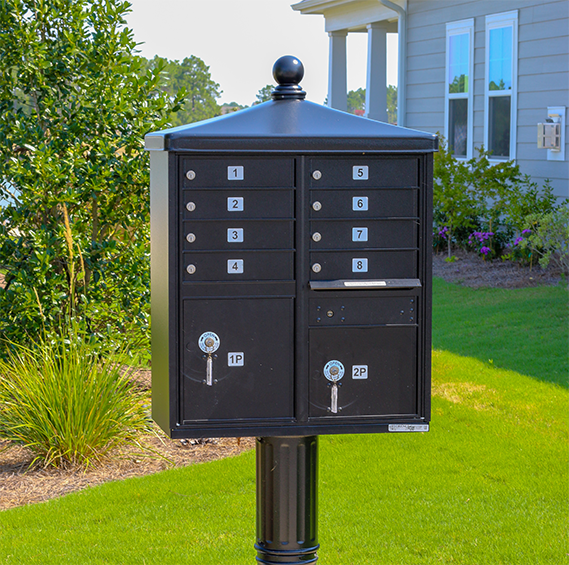 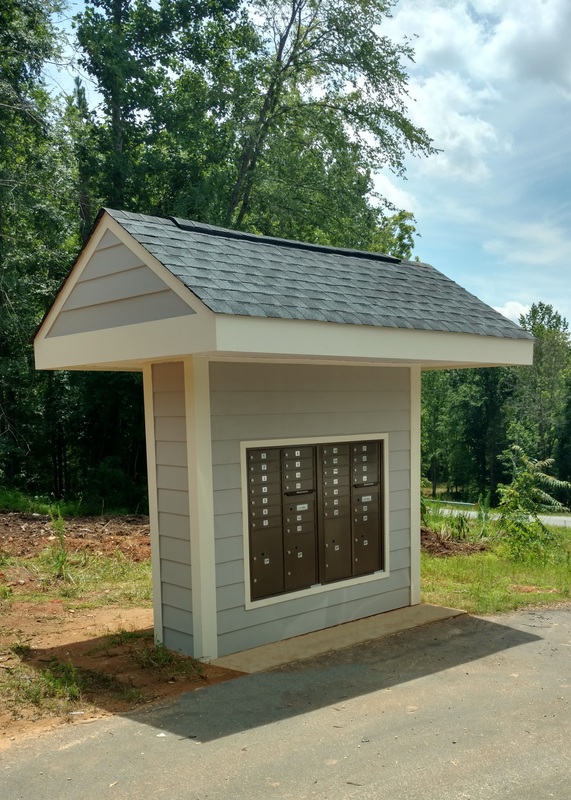 USPS approved Cluster Box Units and 4Cs units to meet your postal needs, offered in various styles to enhance your neighborhood. 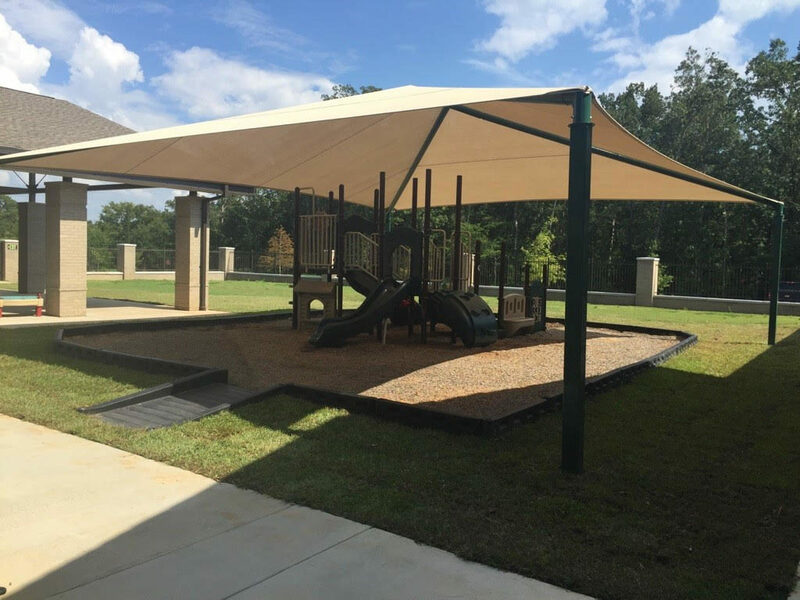 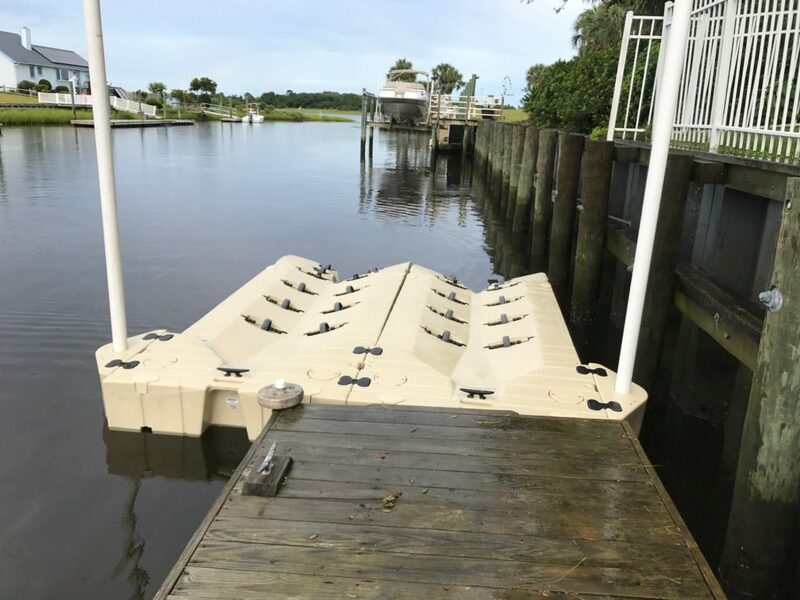 Wind and weather resistant removable shades to provide sun and weather protection and enhance the life of your covered investments. 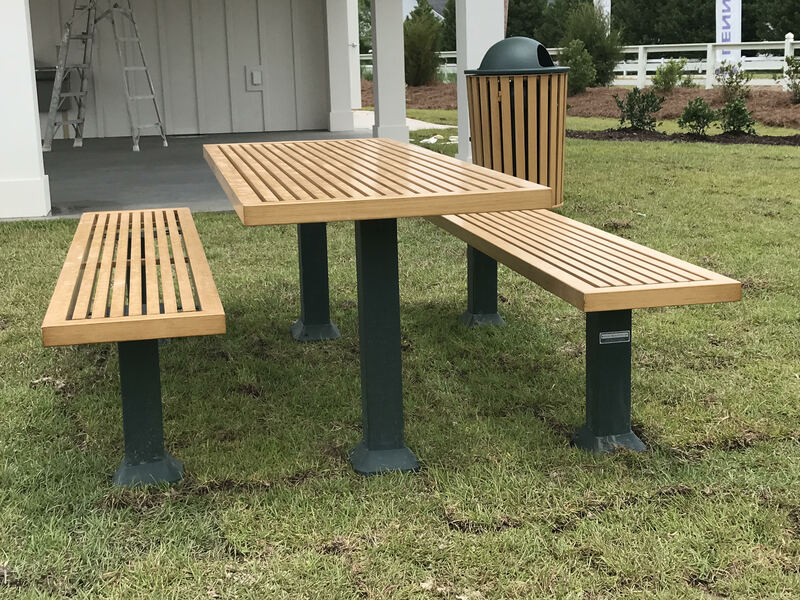 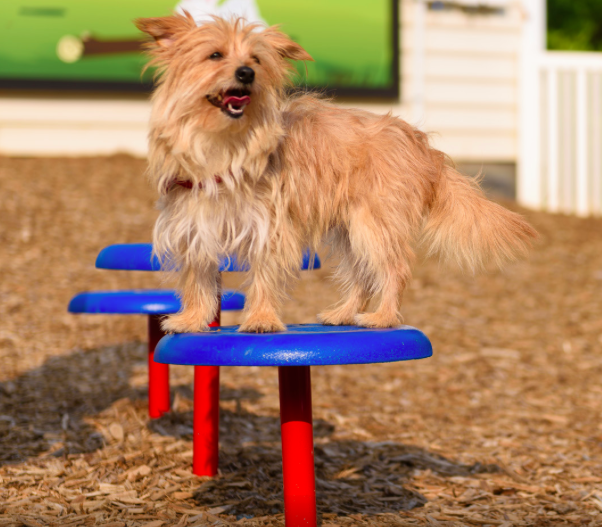 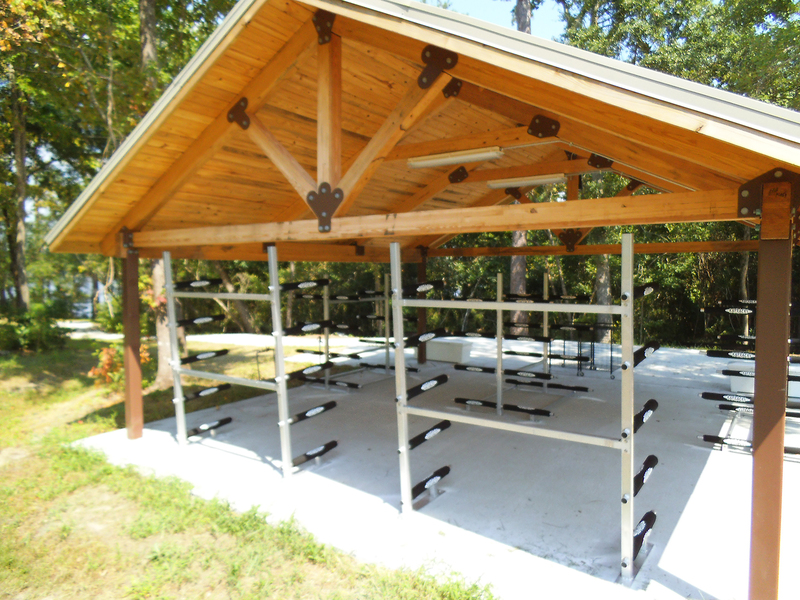 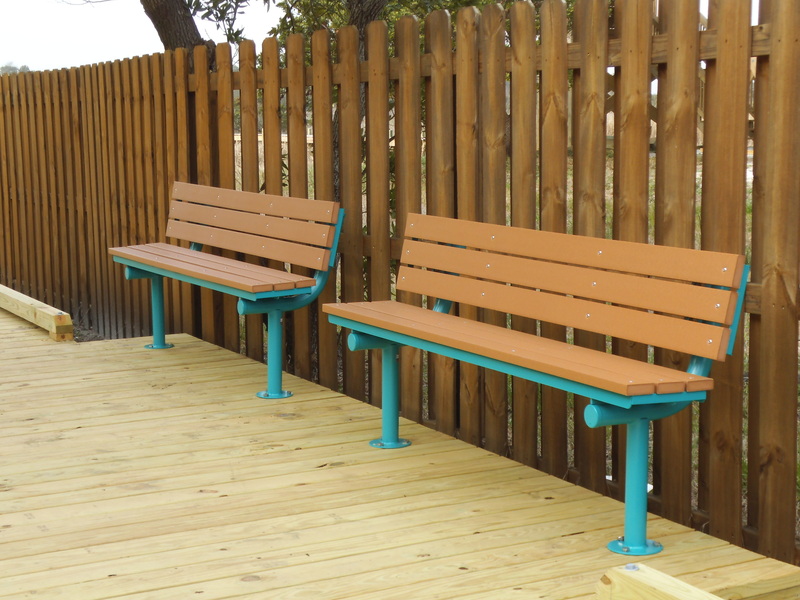 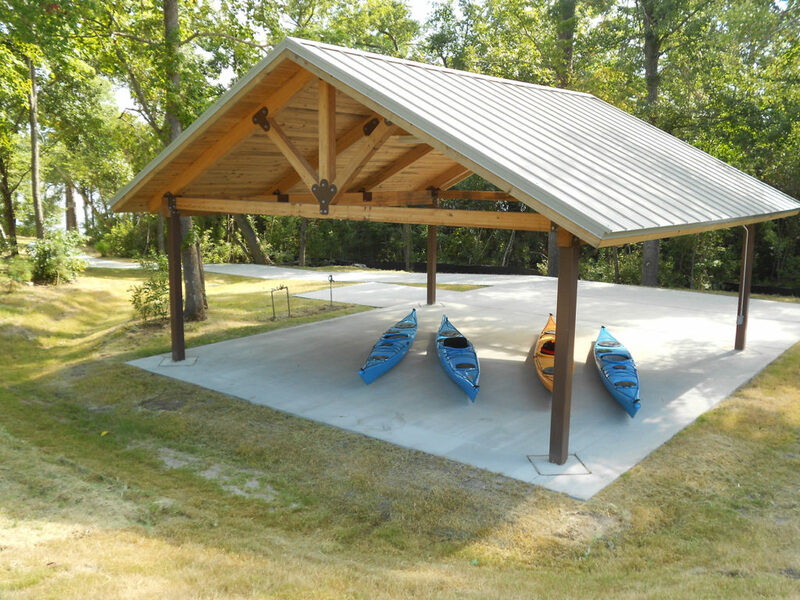 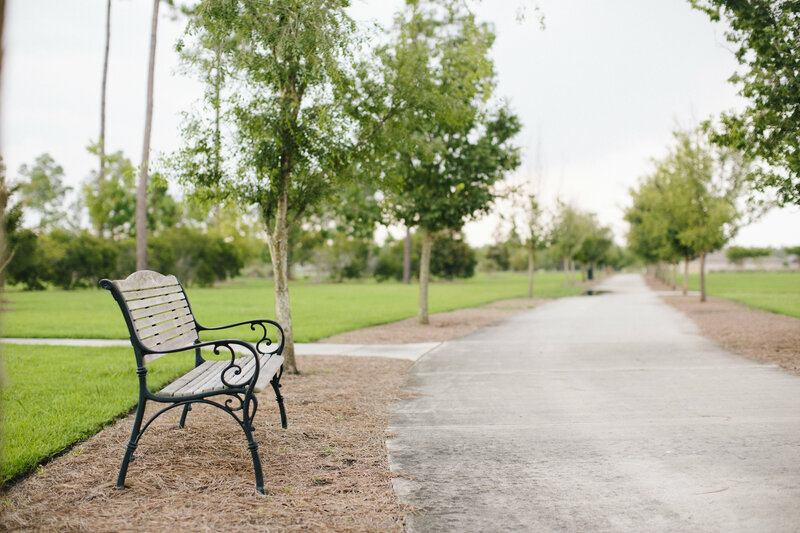 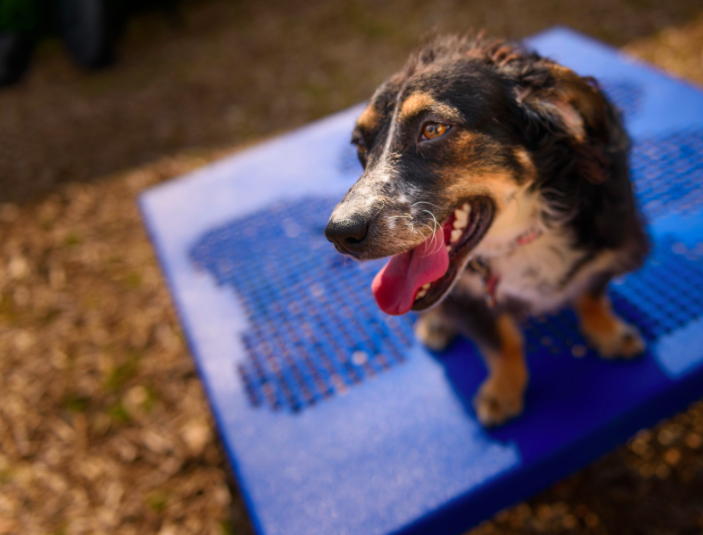 Benches, picnic tables, pool furniture and bike racks just to name a few. 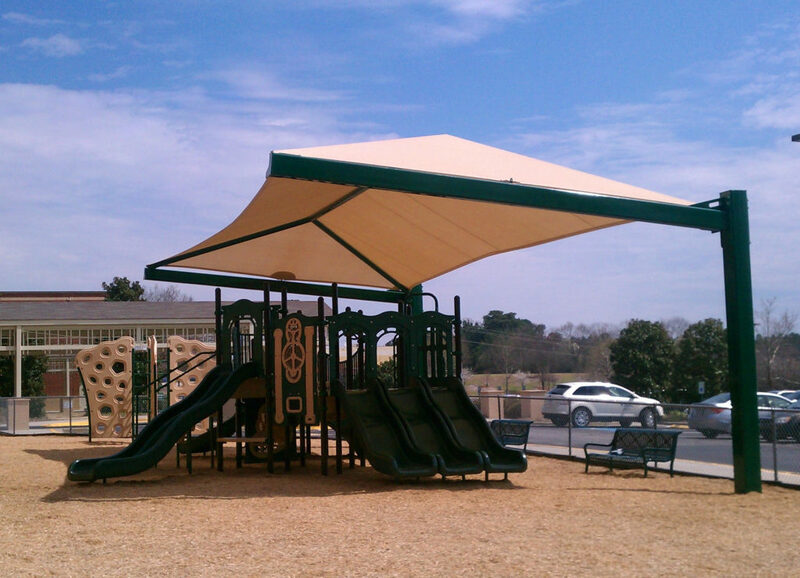 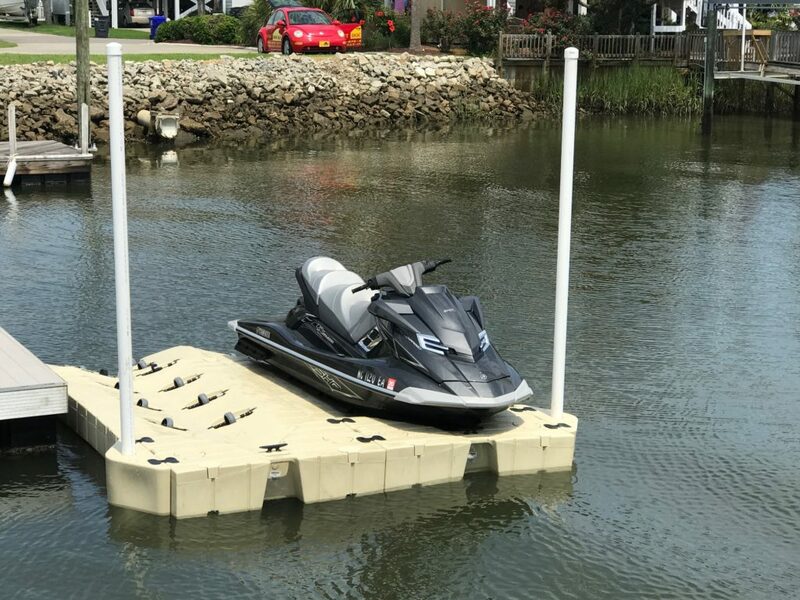 Custom products available, as well as matching preexisting products. 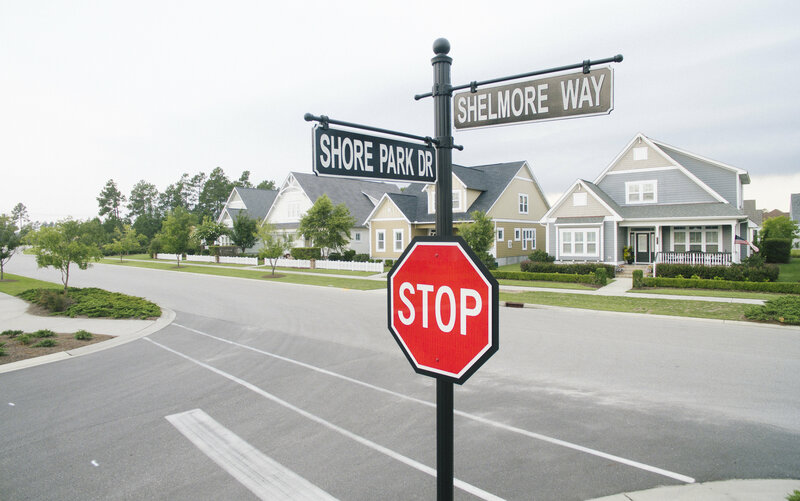 Coming Soon: Replacement Parts by Neighborhood! 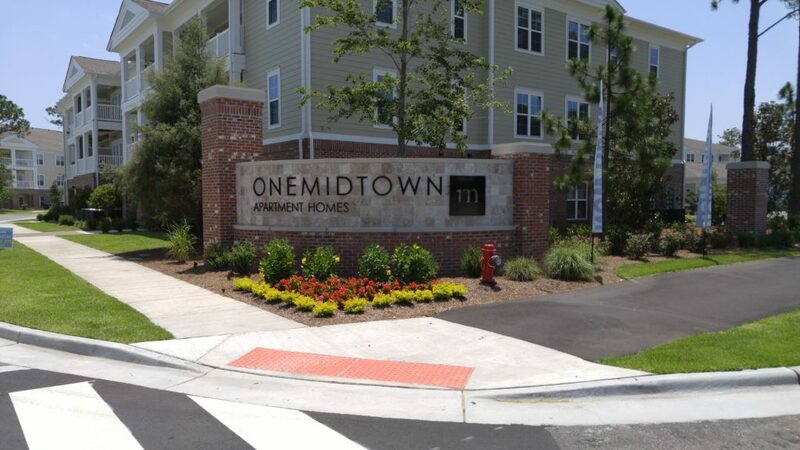 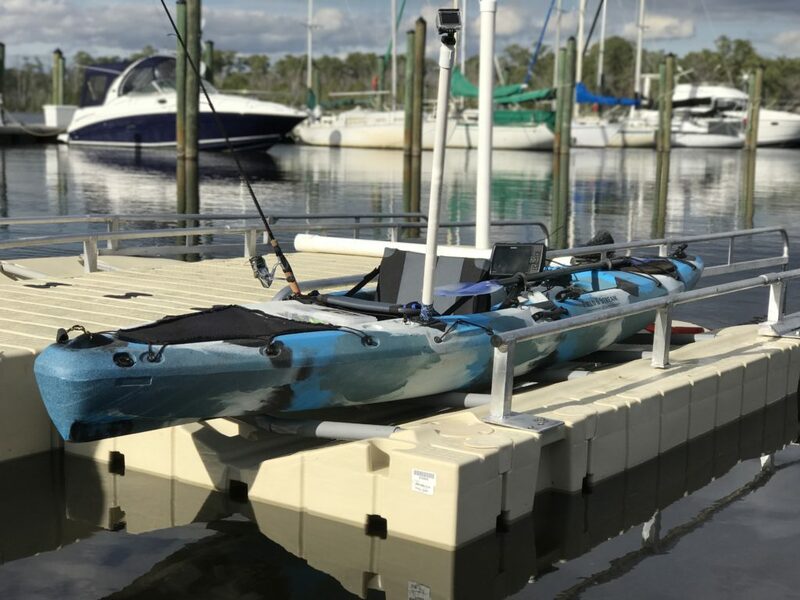 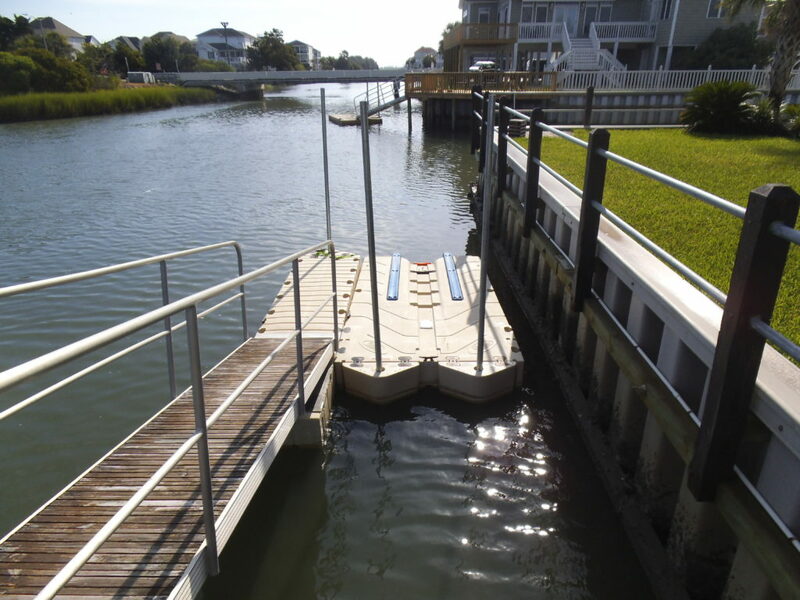 To speak with a development expert please call us at (910) 399-3792 or fill out our contact form.